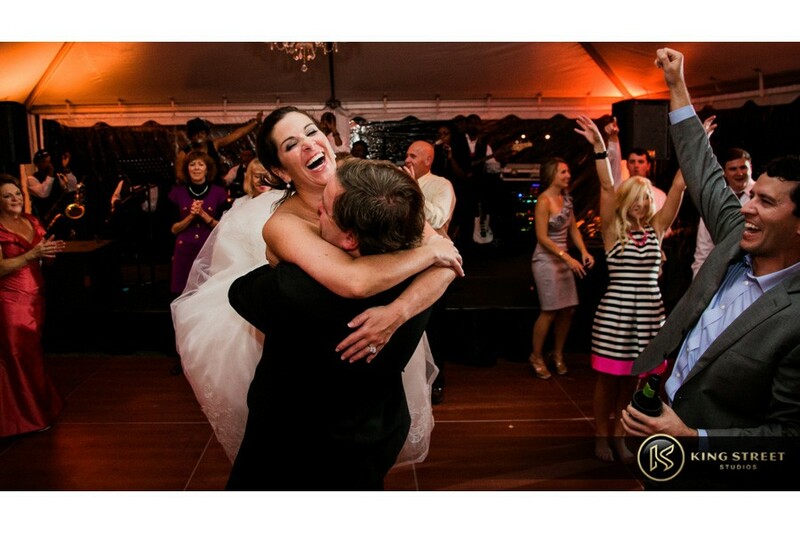 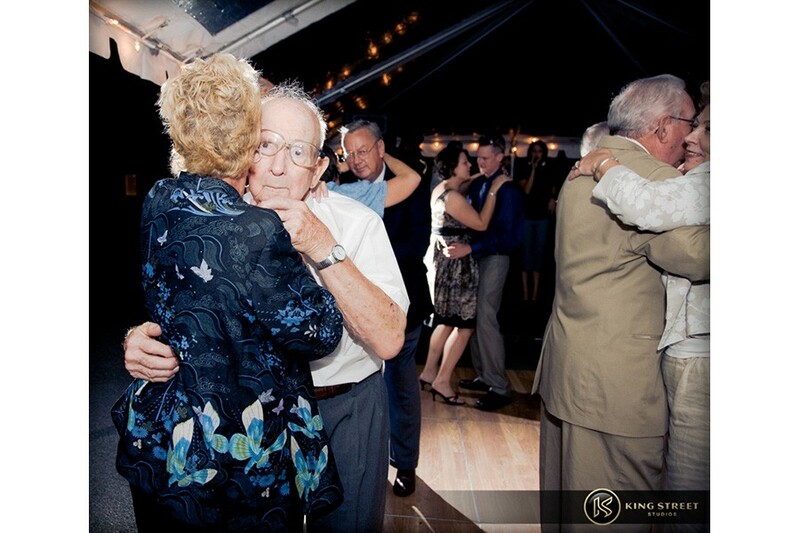 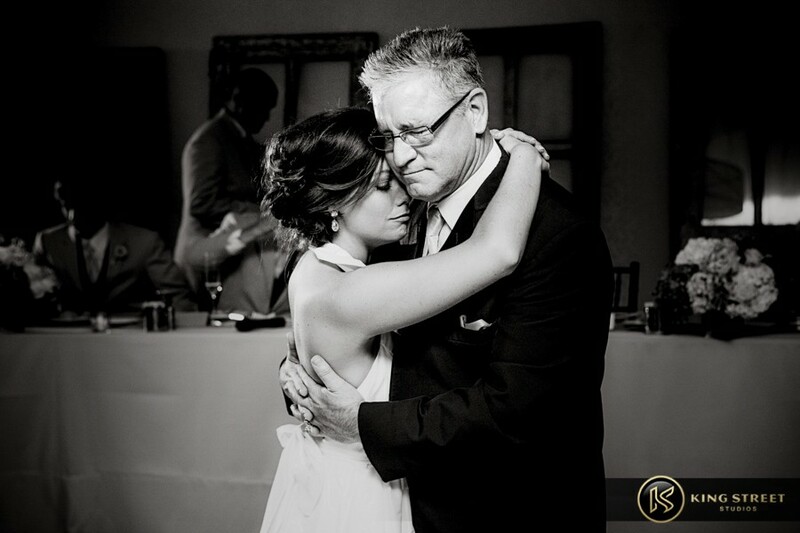 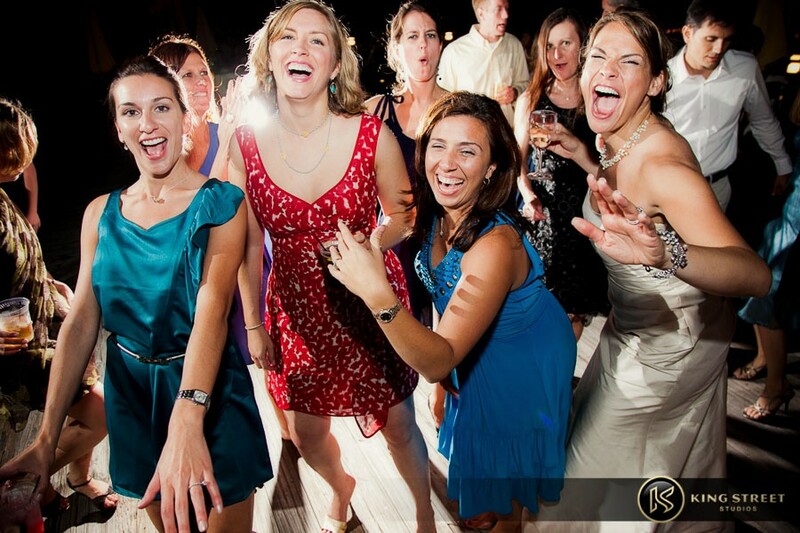 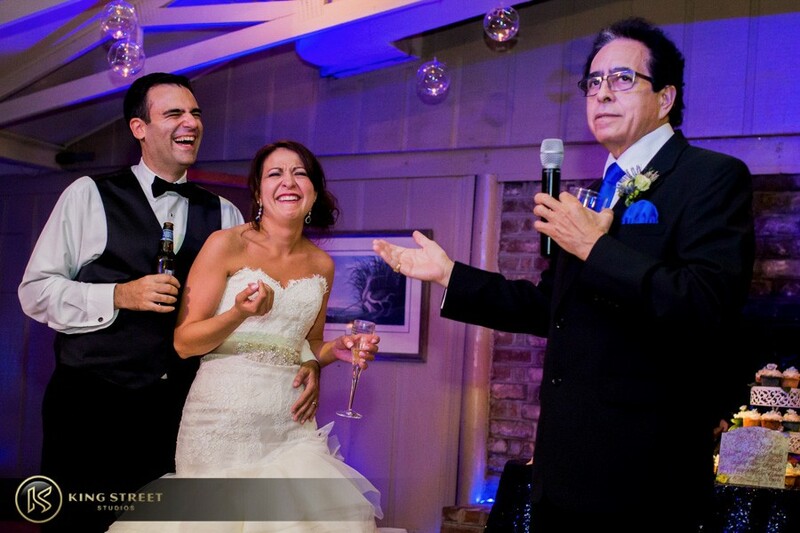 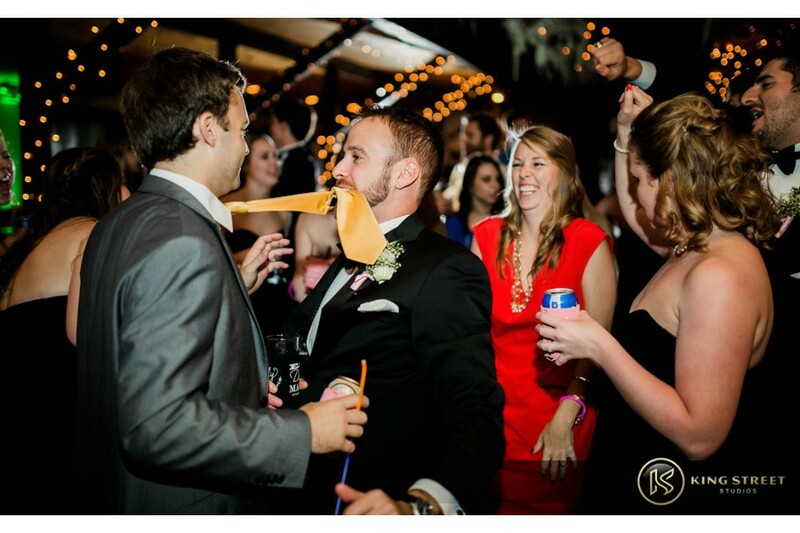 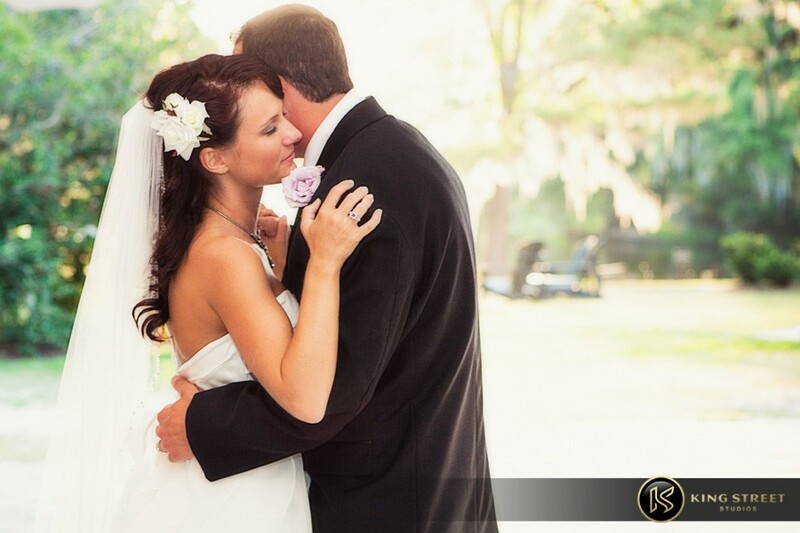 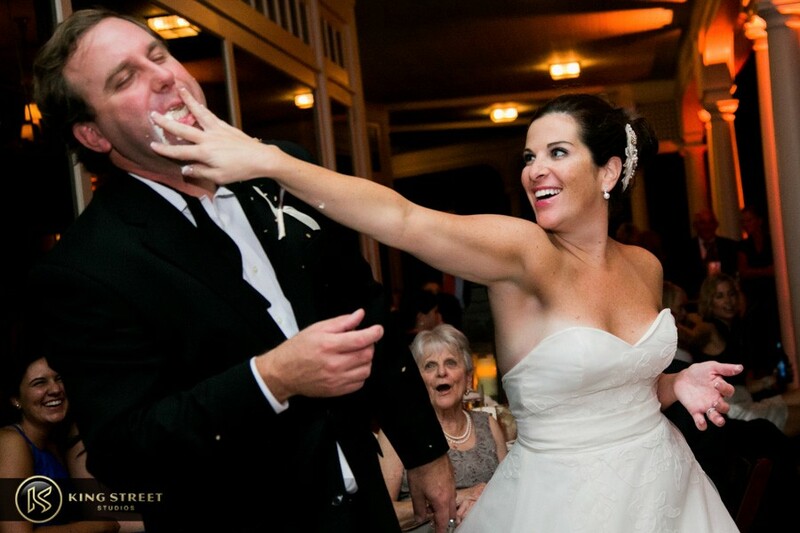 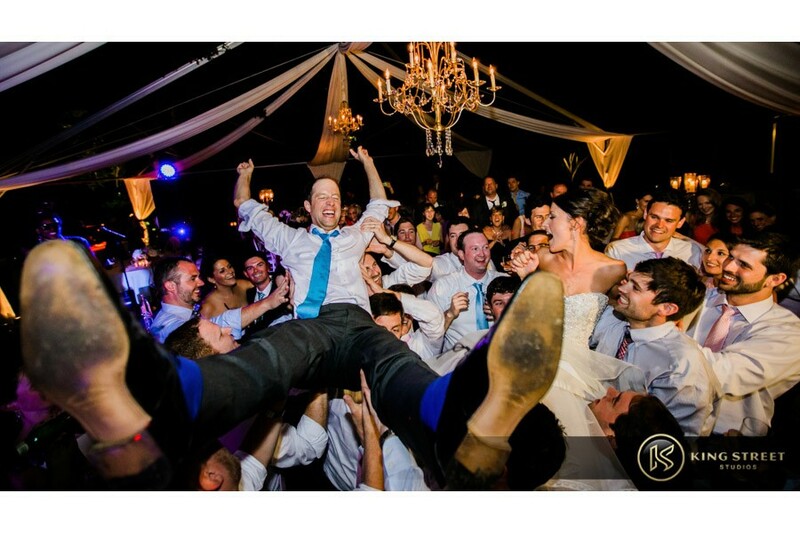 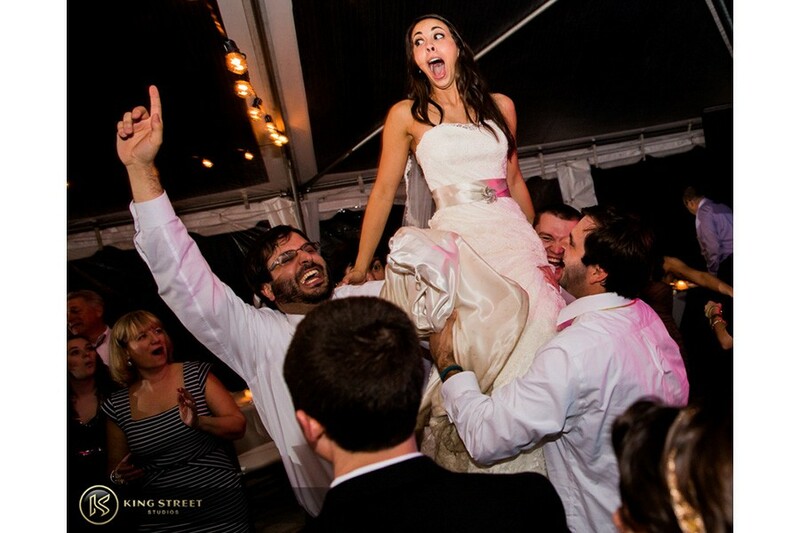 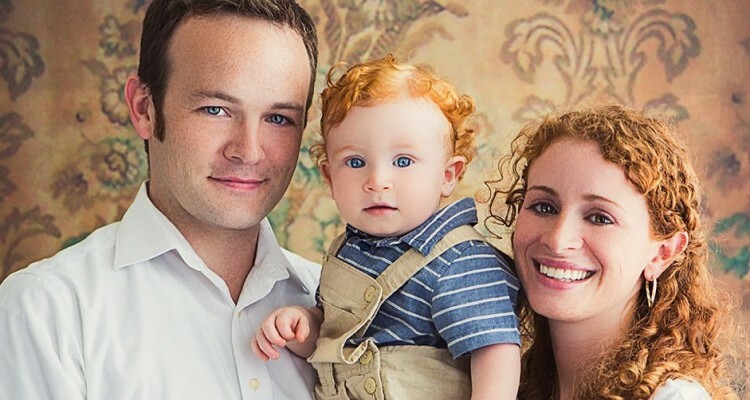 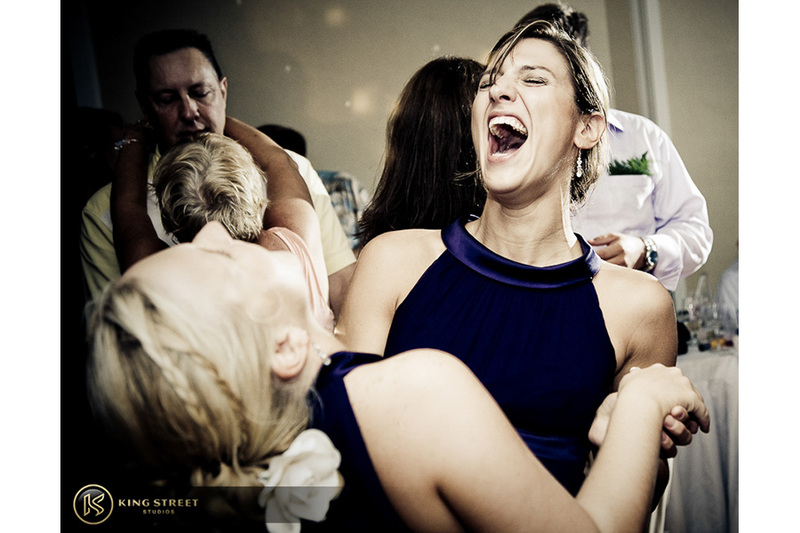 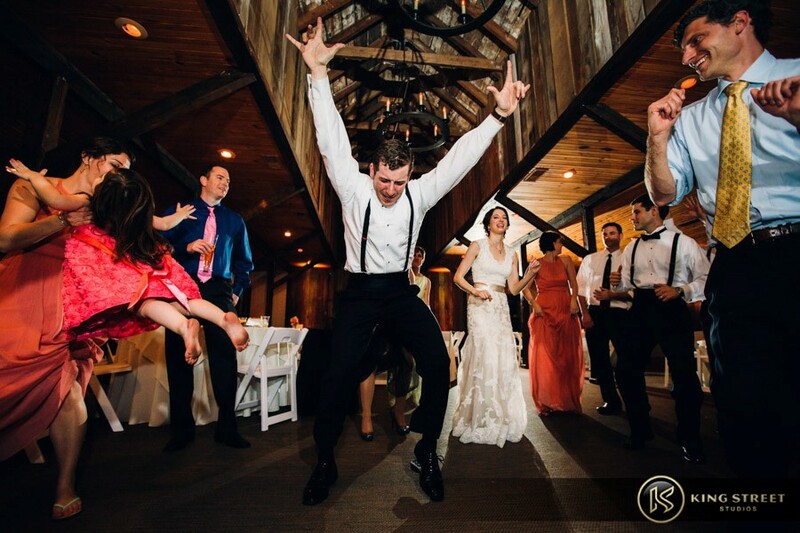 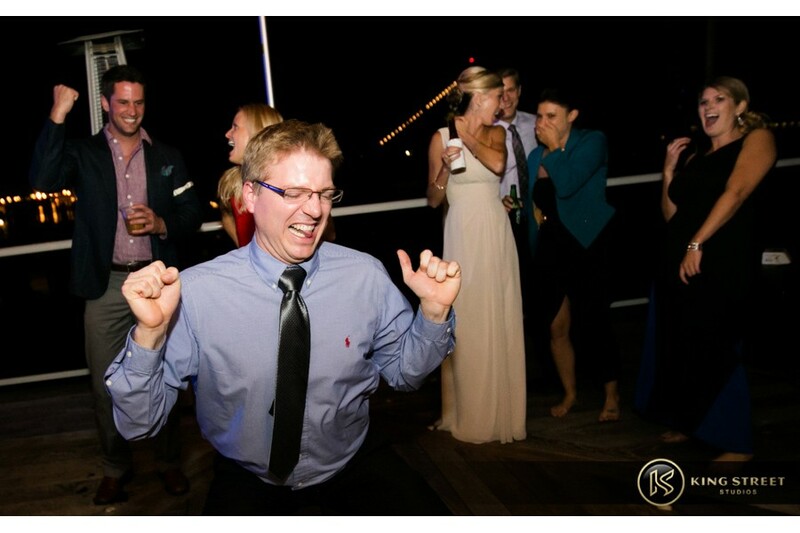 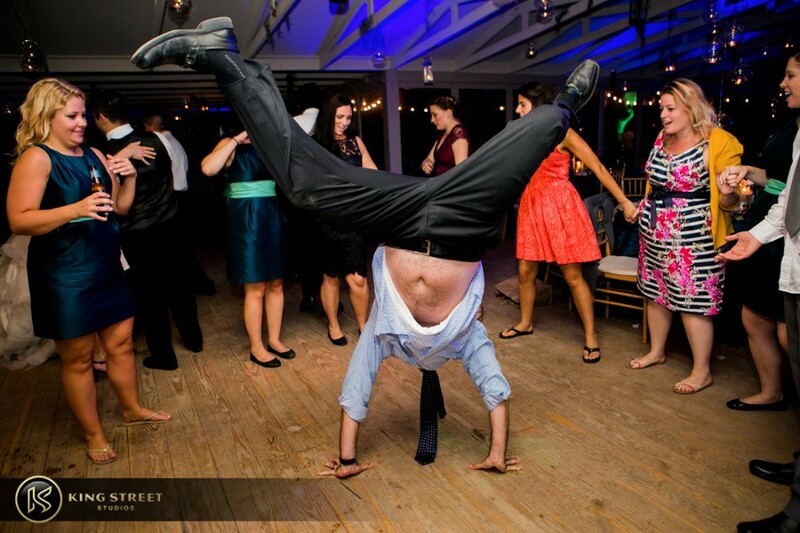 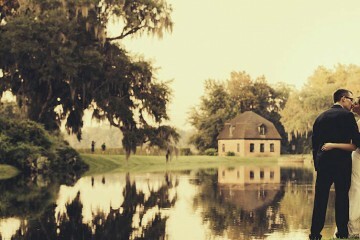 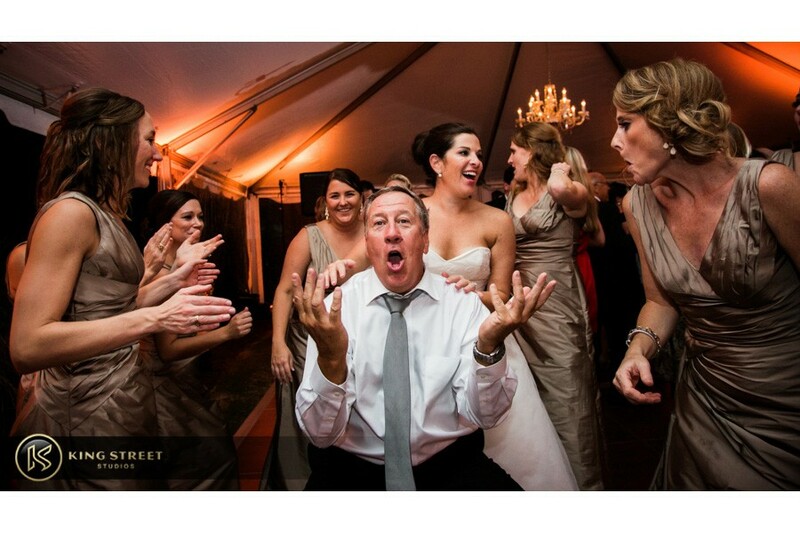 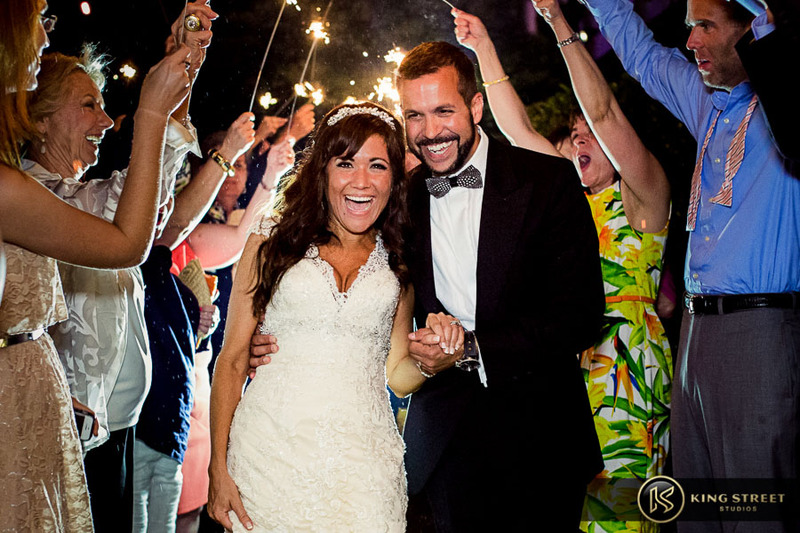 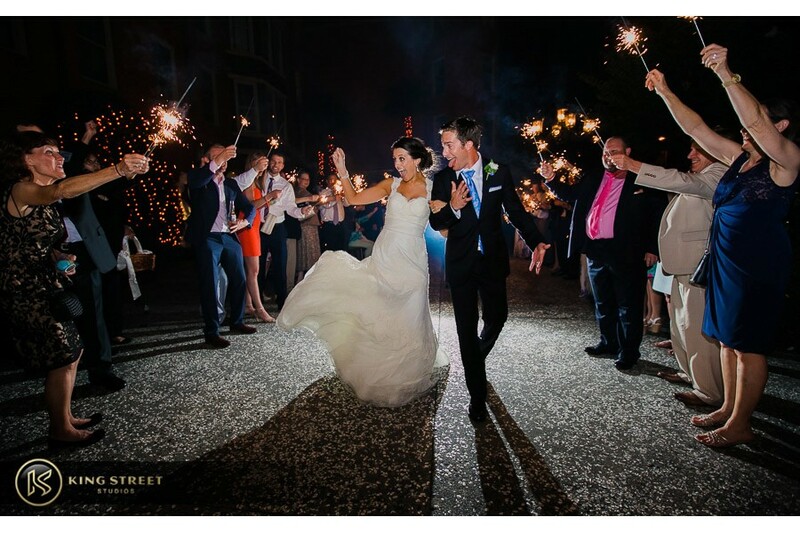 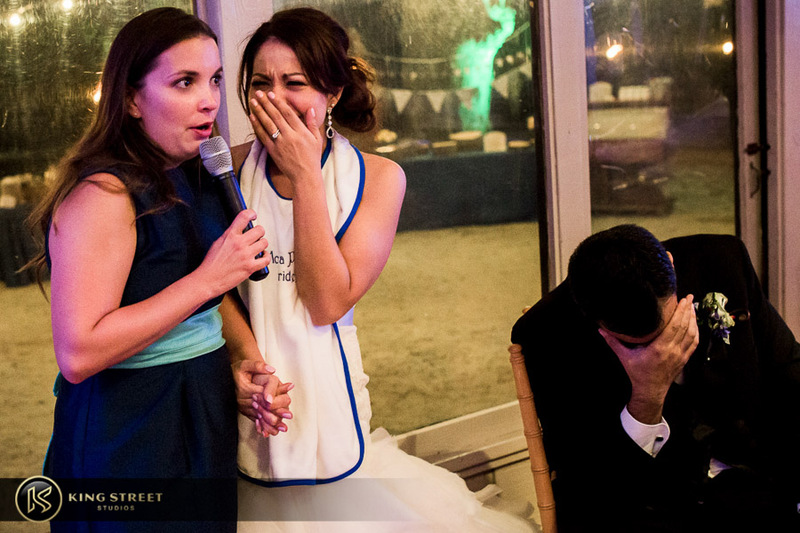 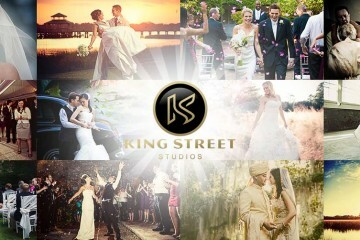 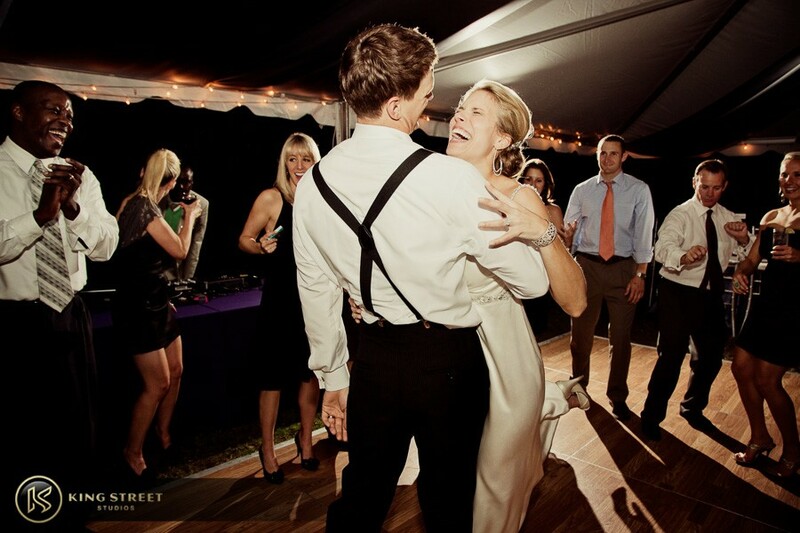 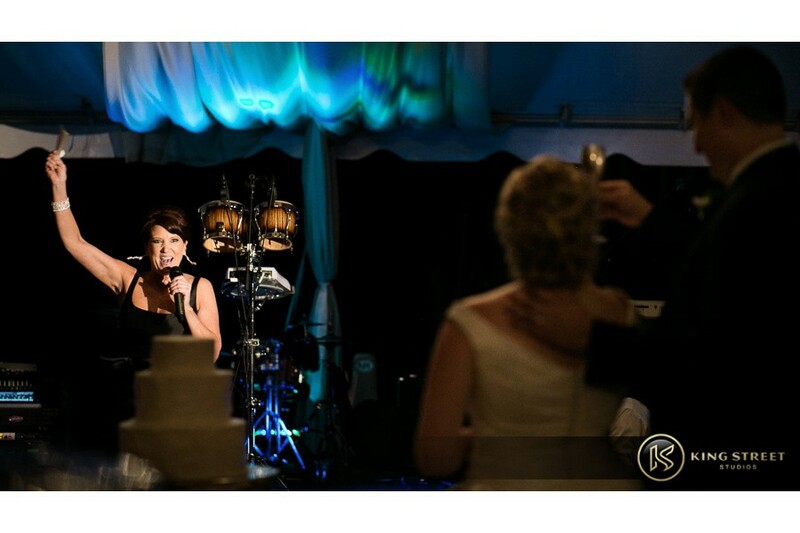 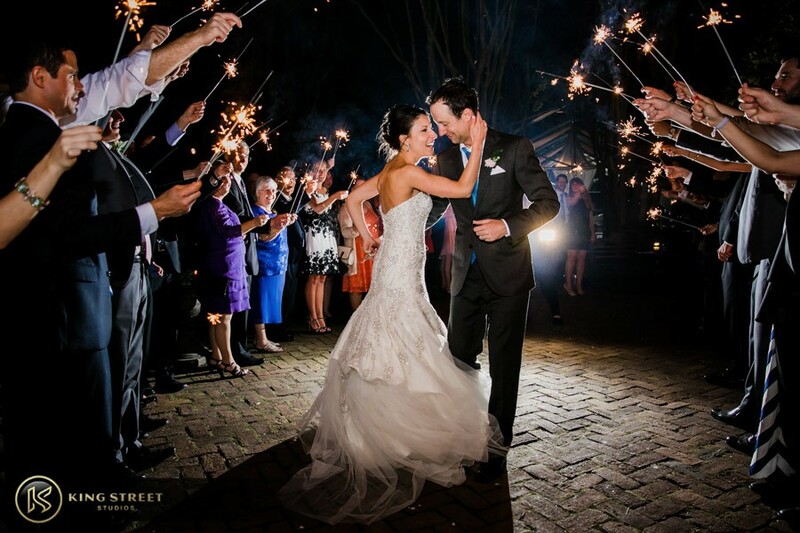 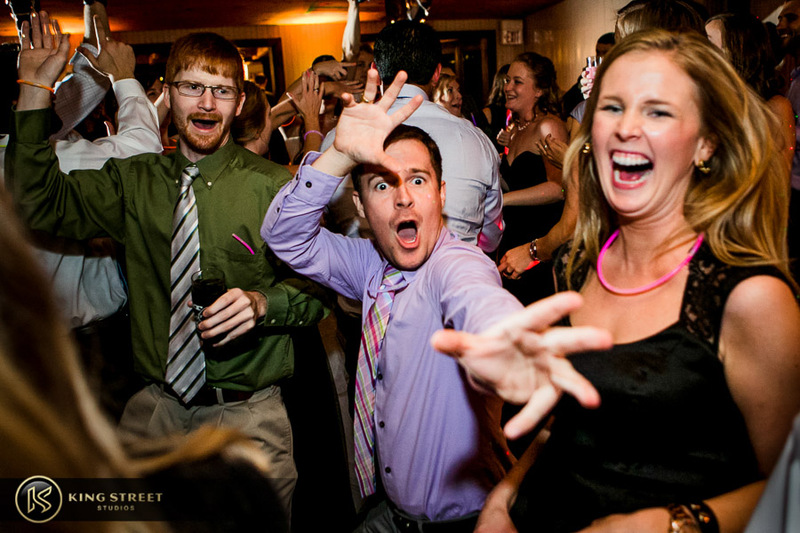 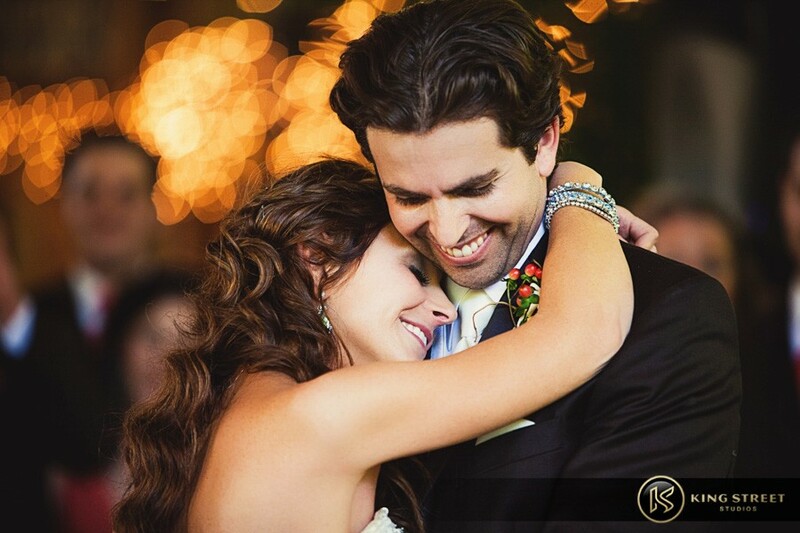 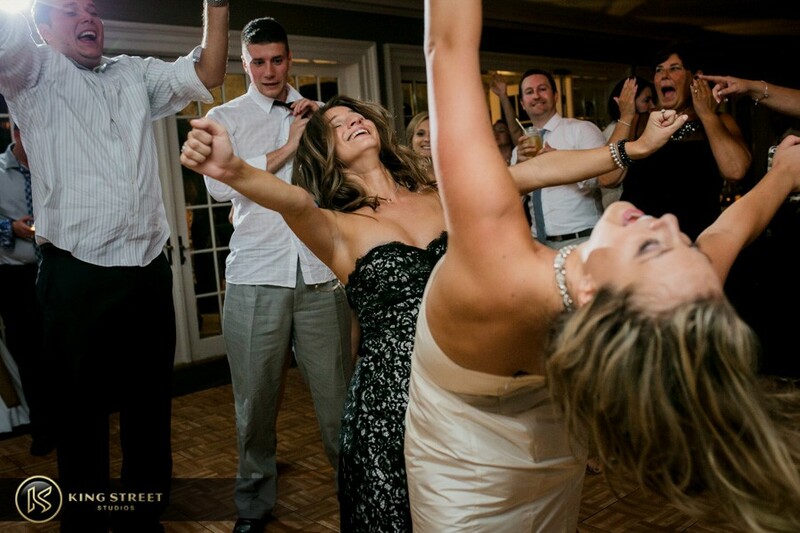 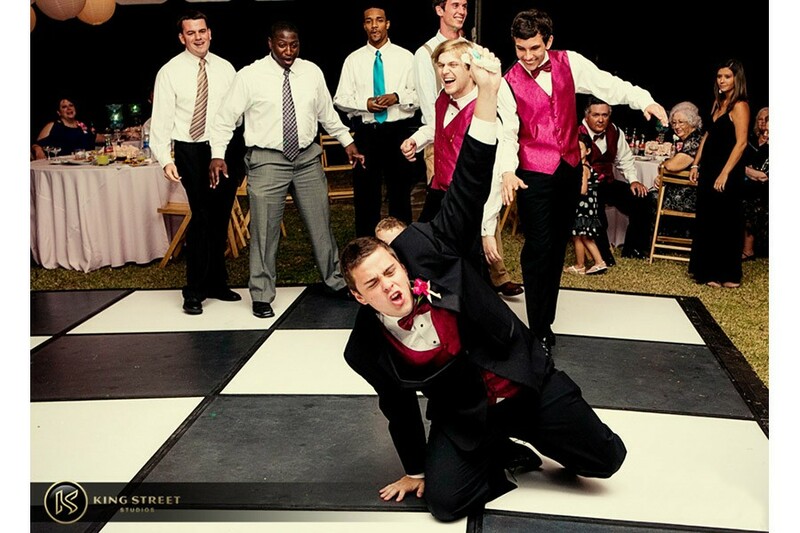 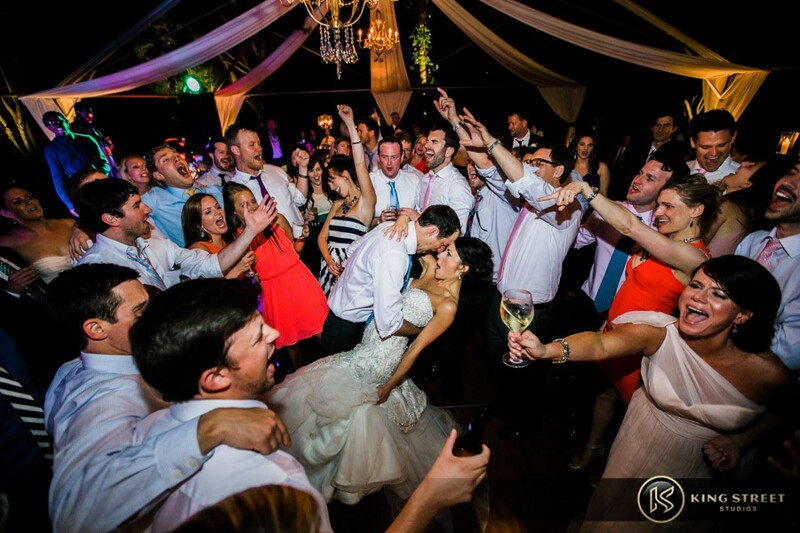 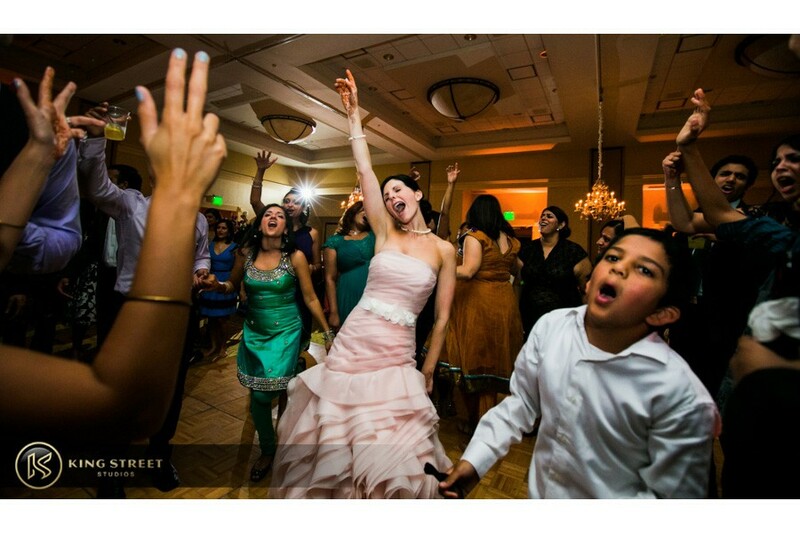 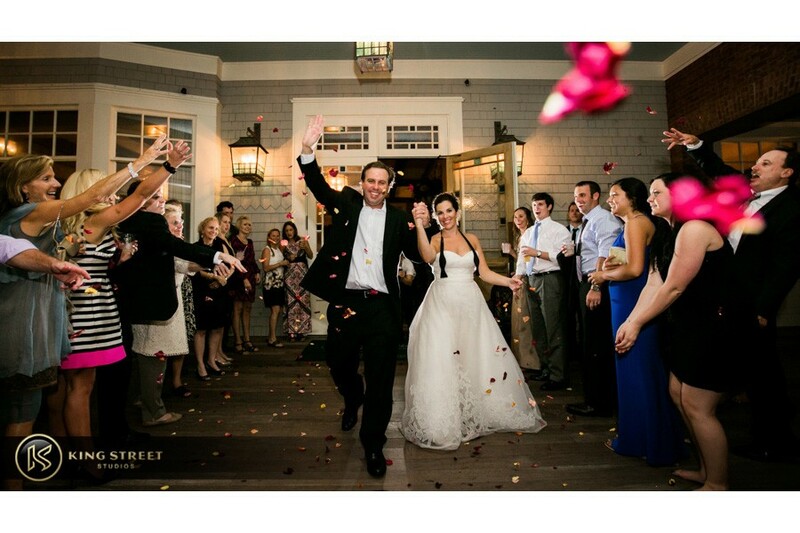 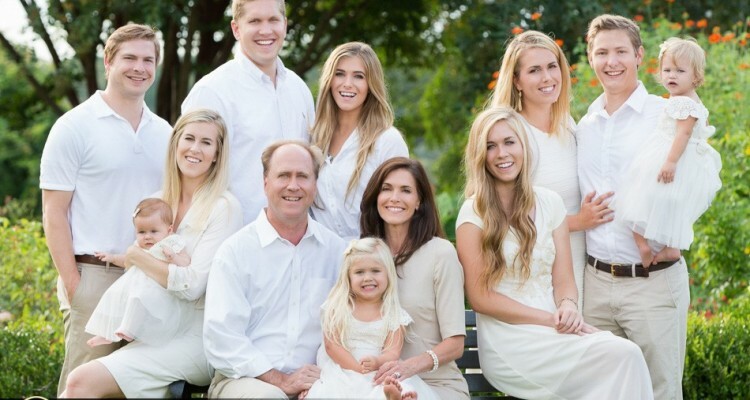 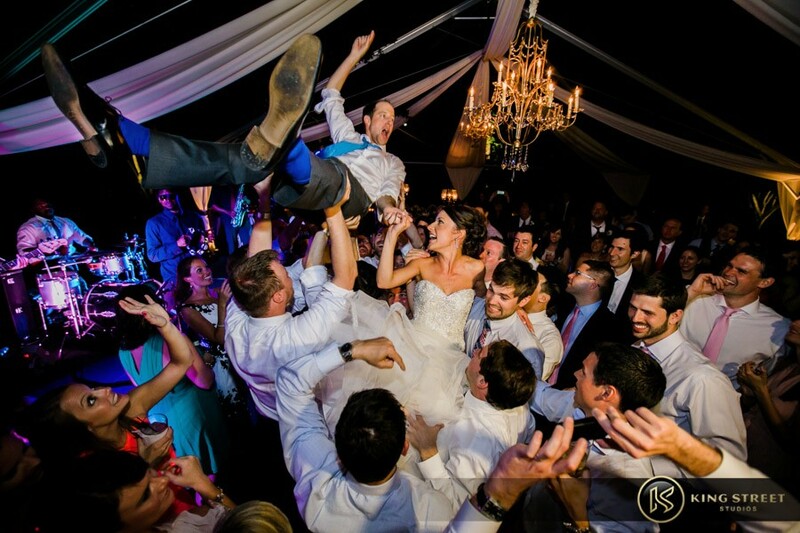 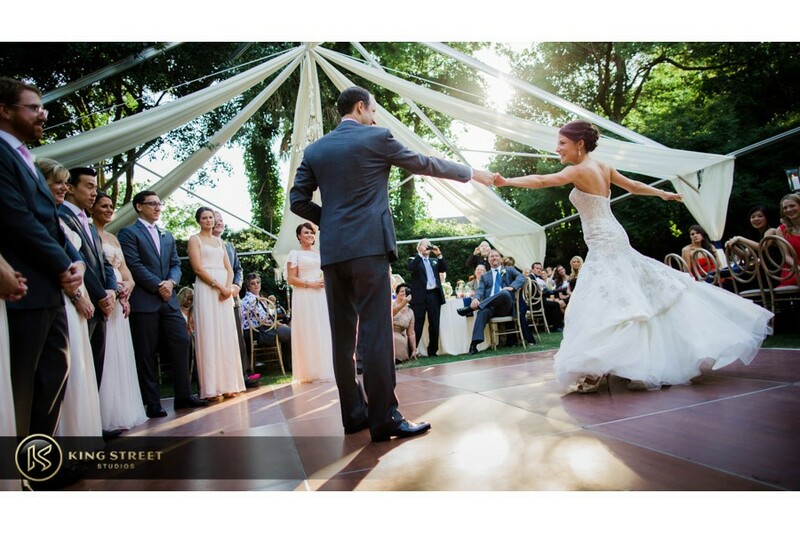 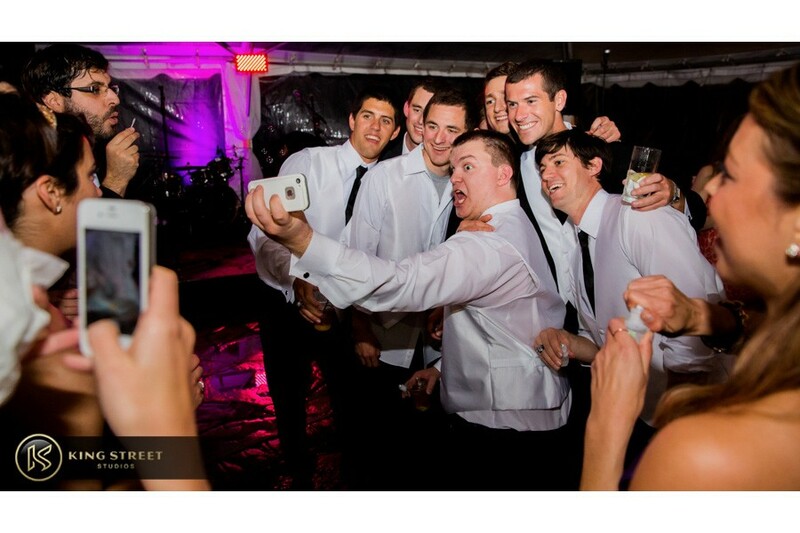 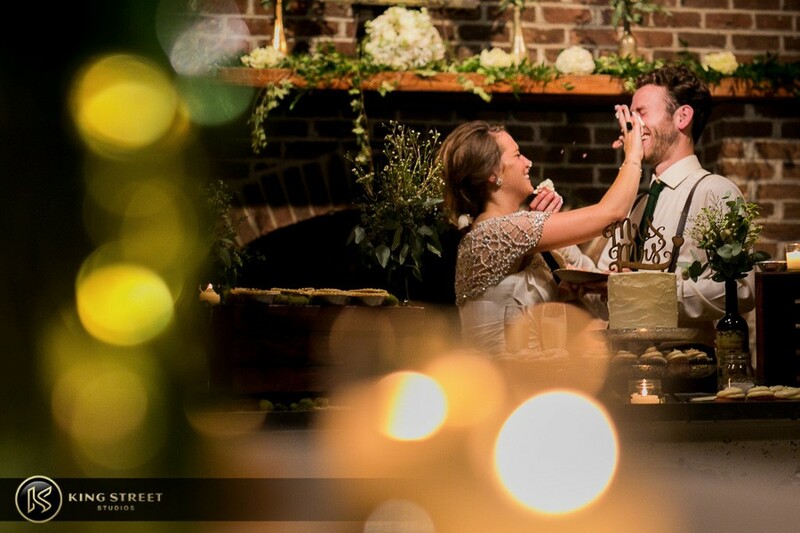 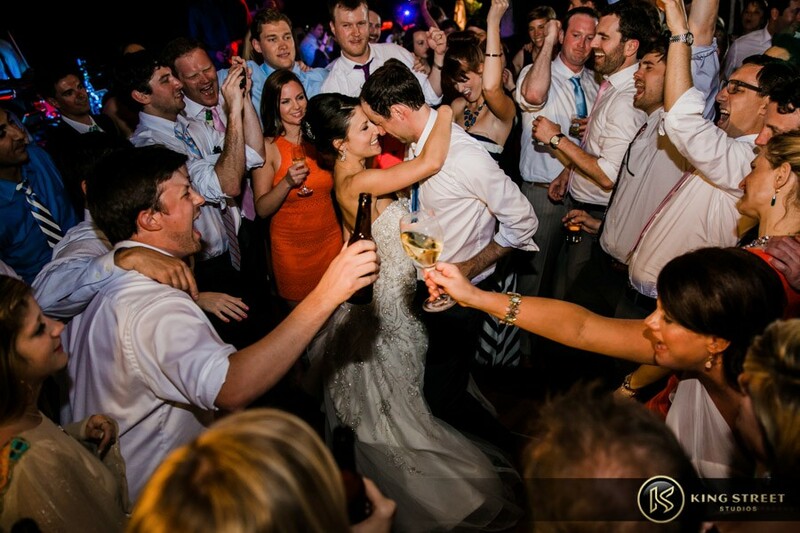 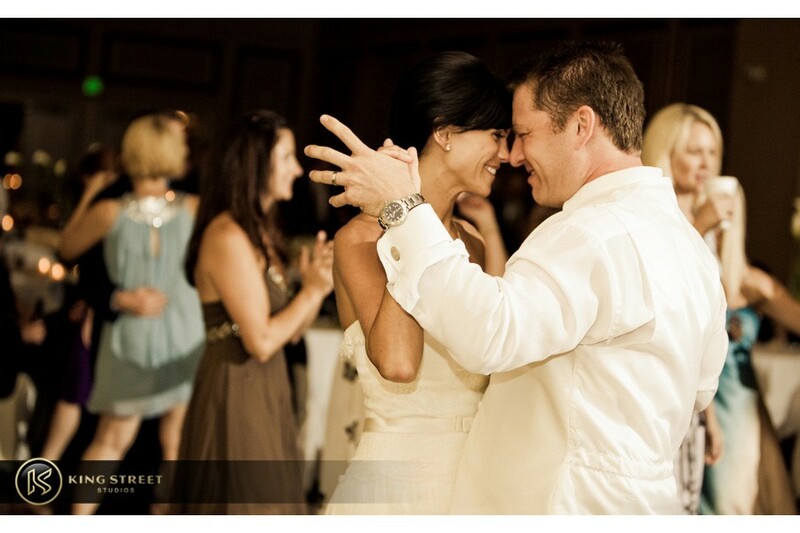 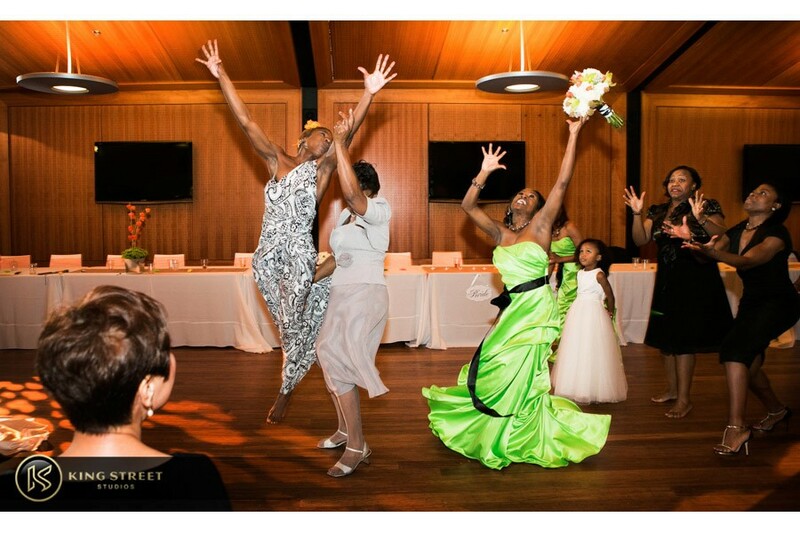 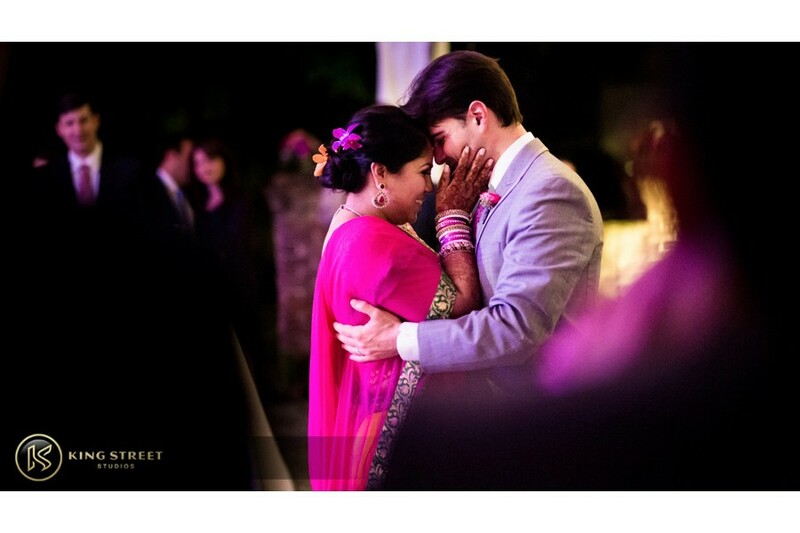 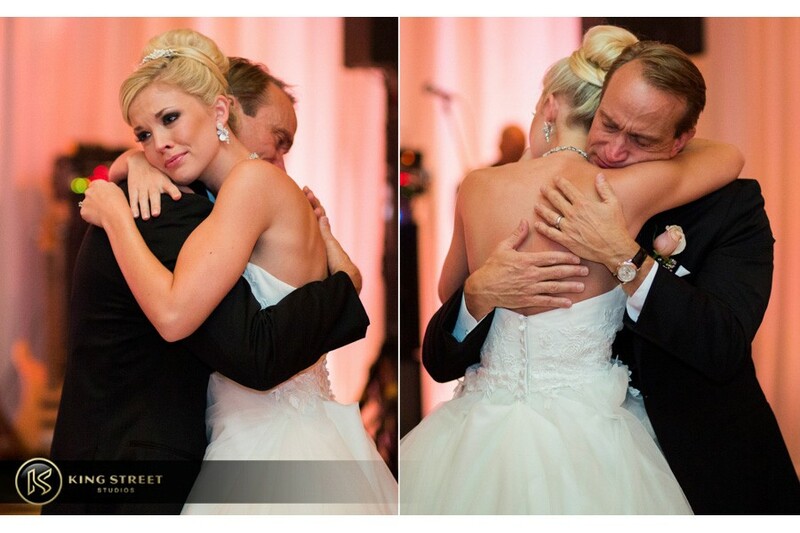 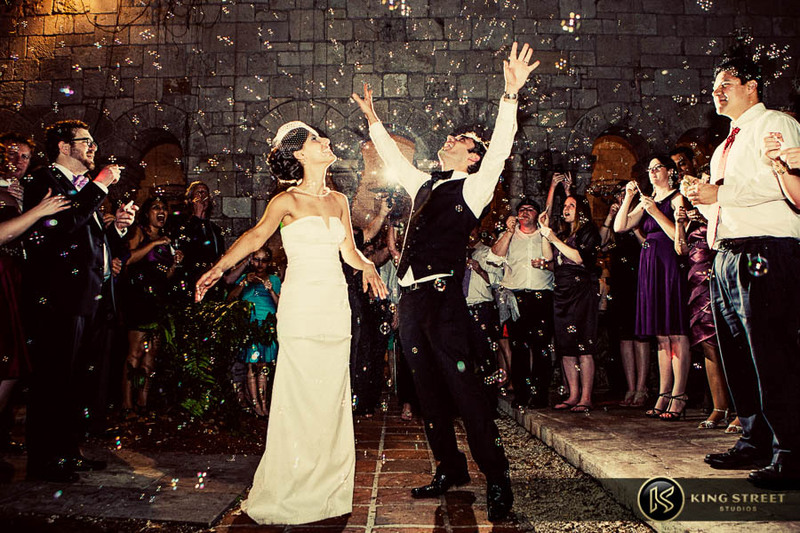 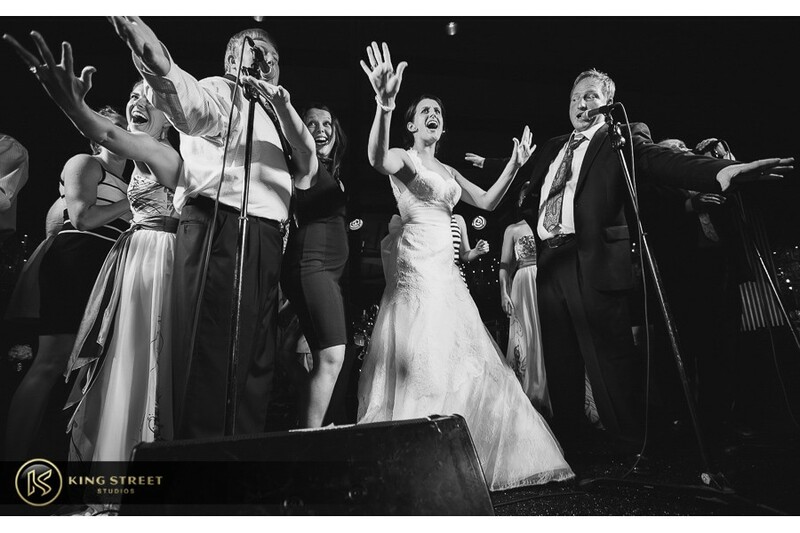 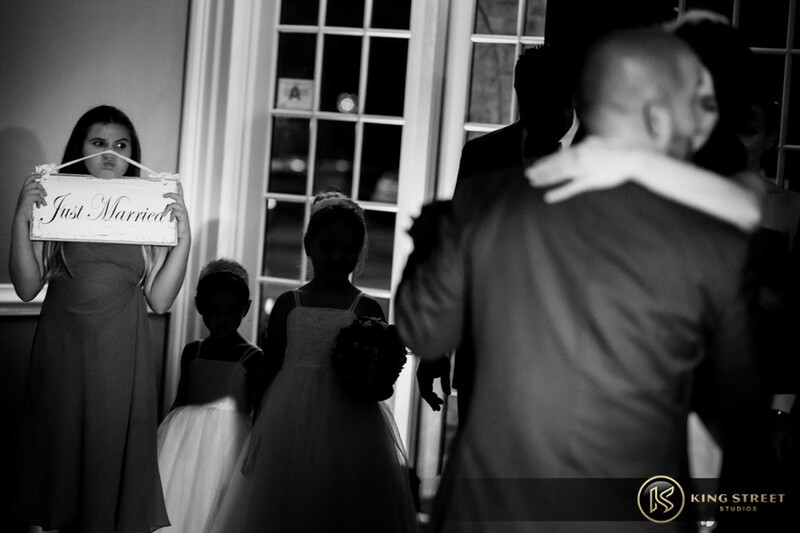 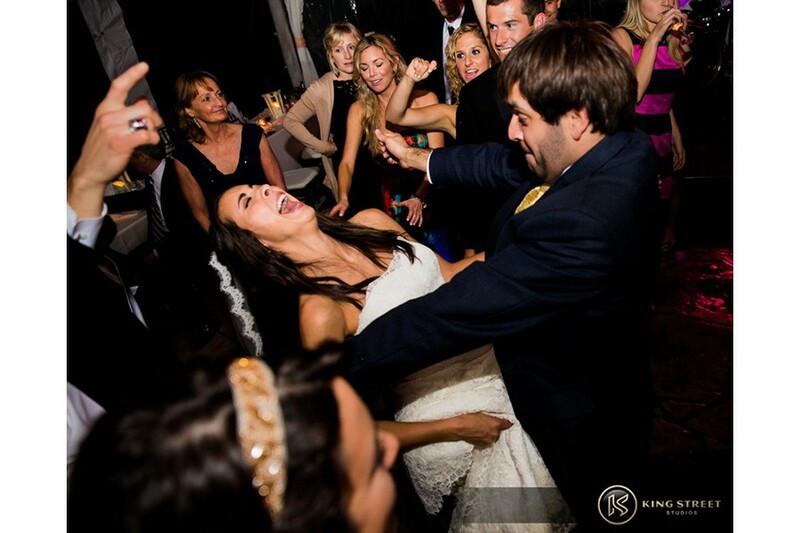 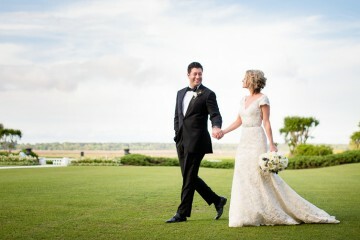 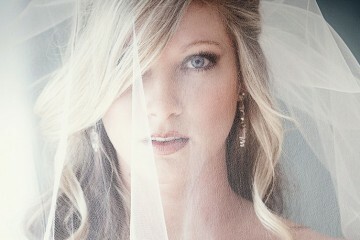 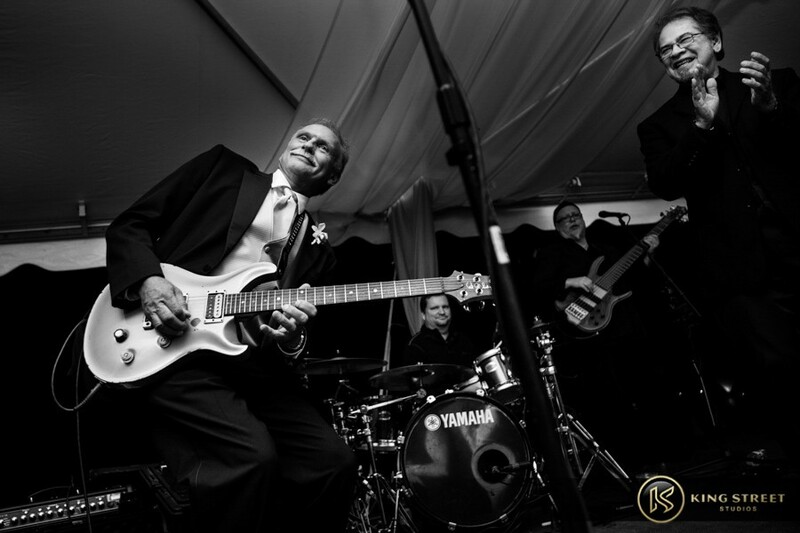 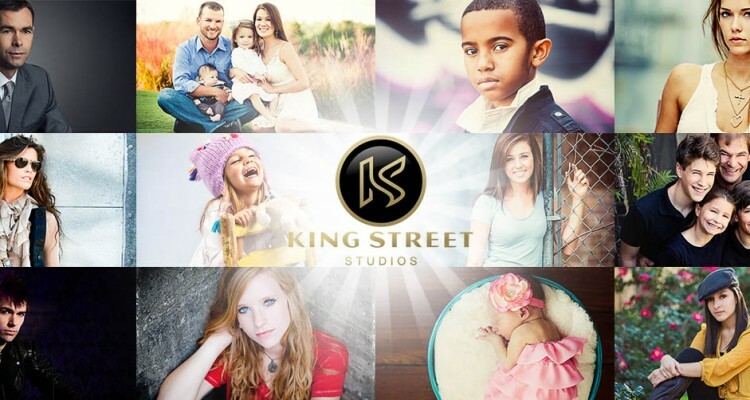 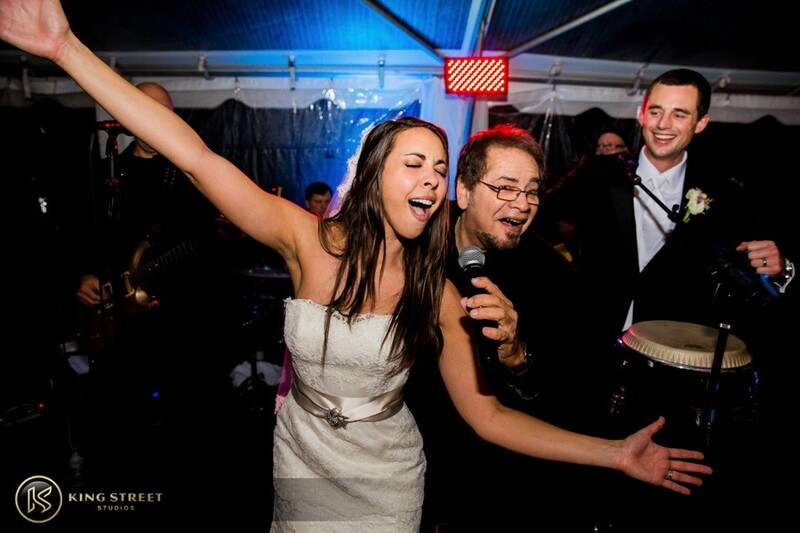 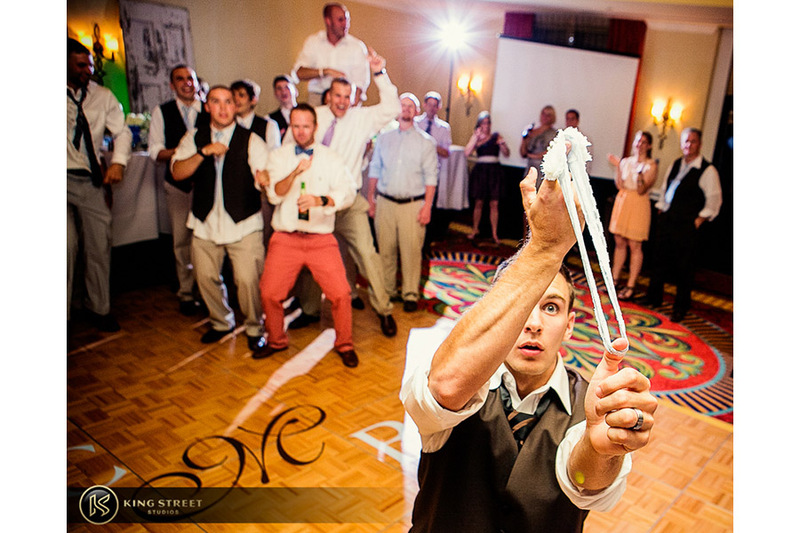 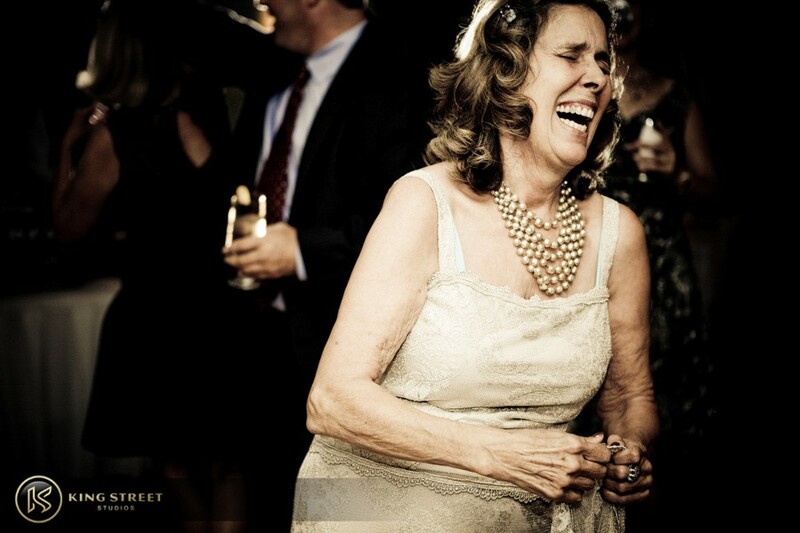 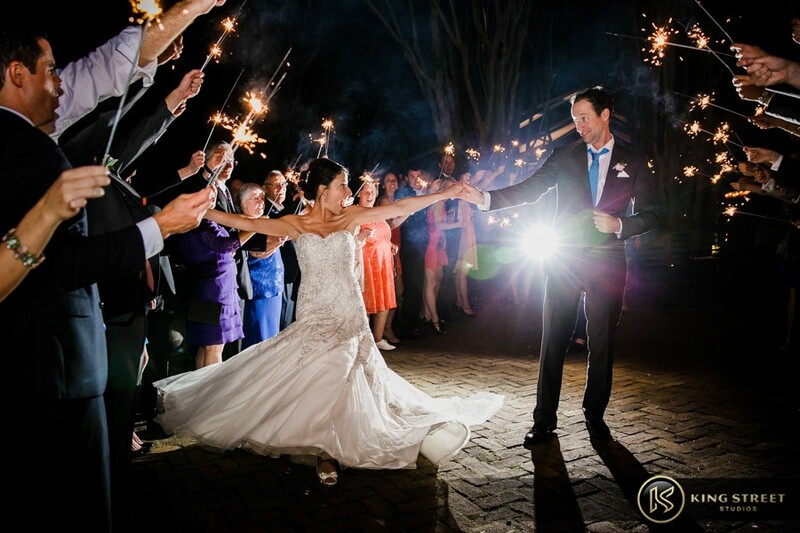 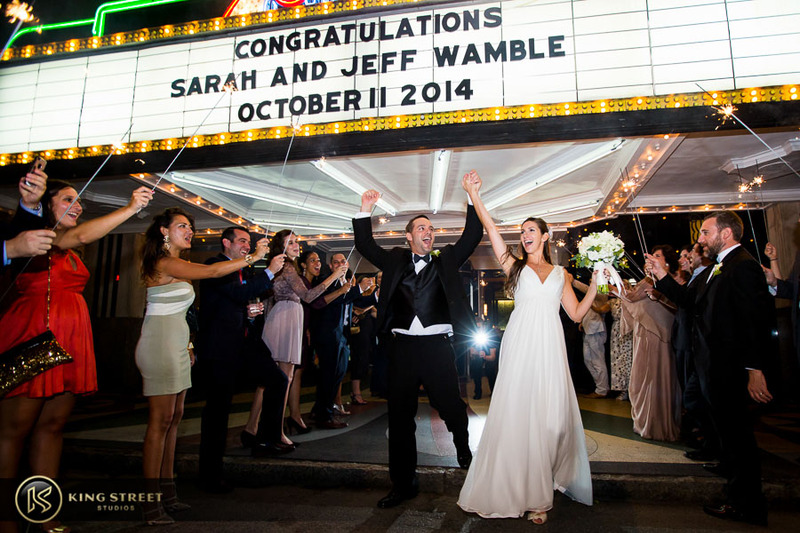 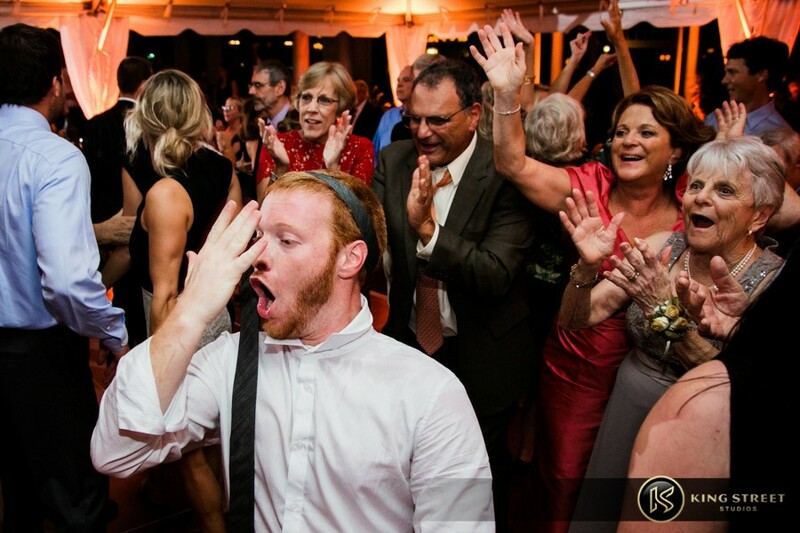 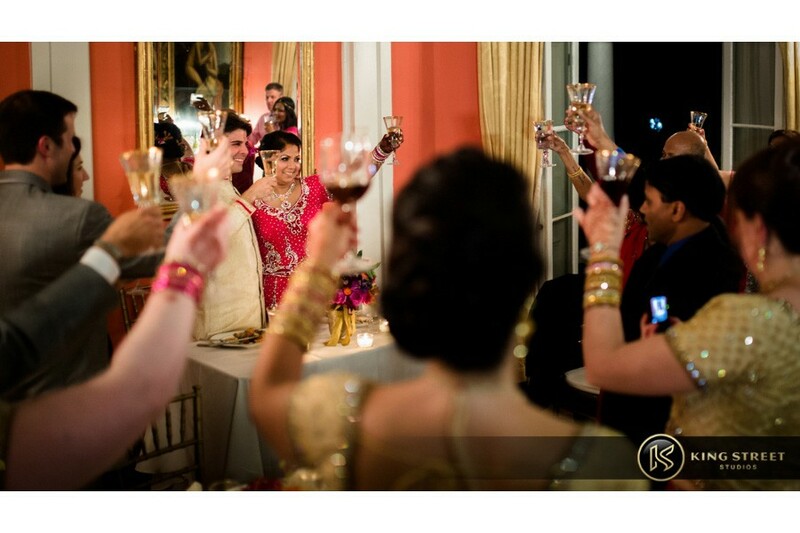 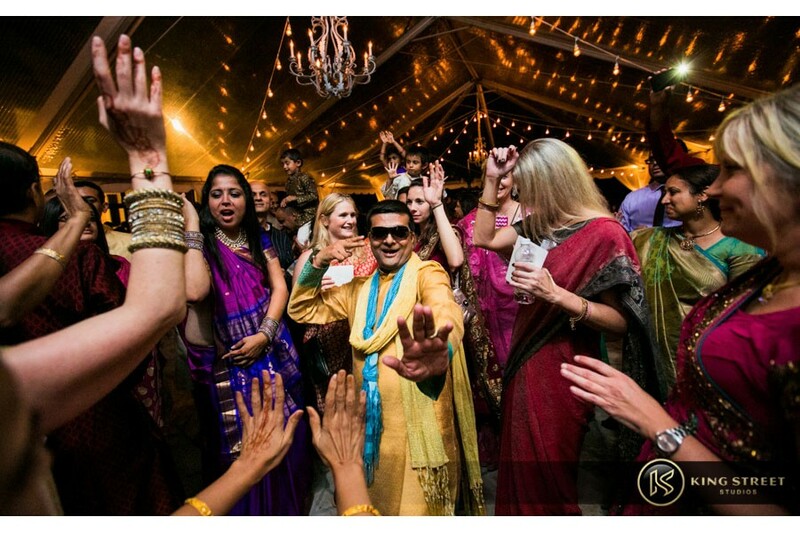 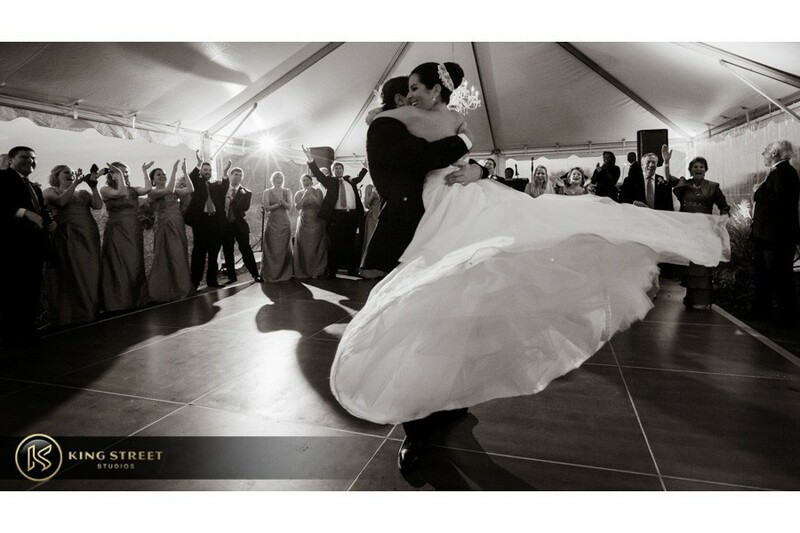 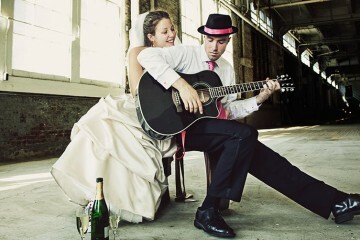 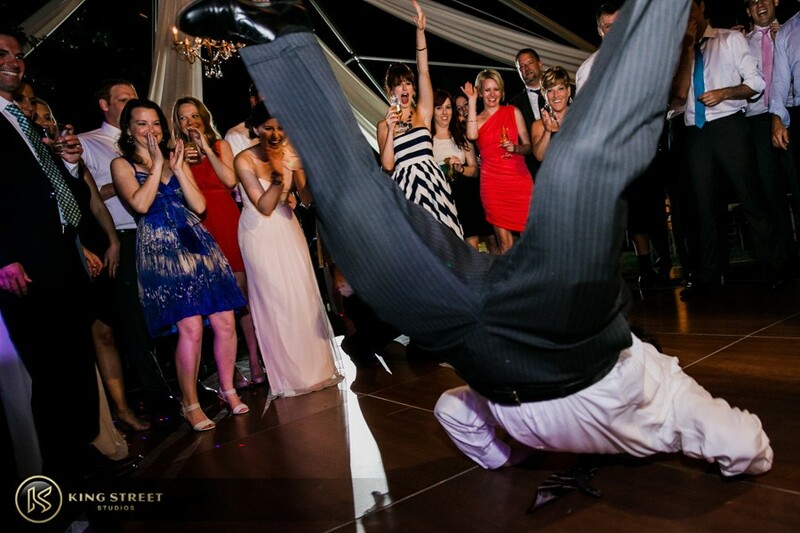 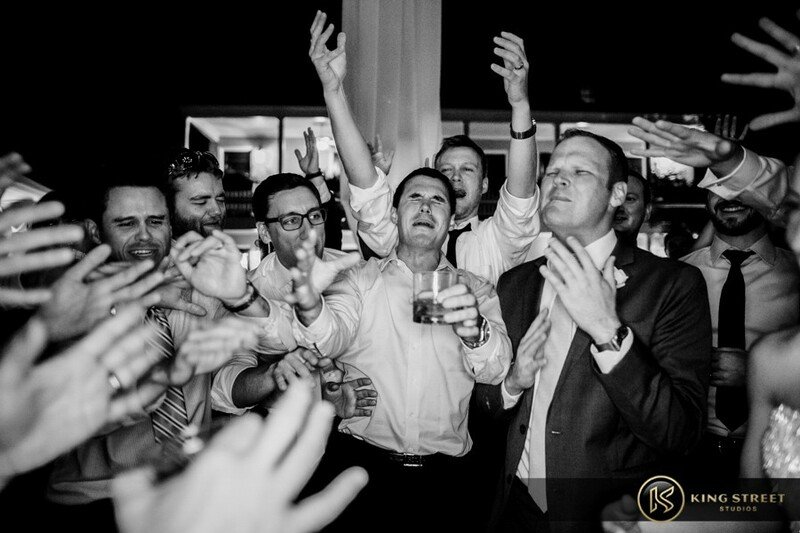 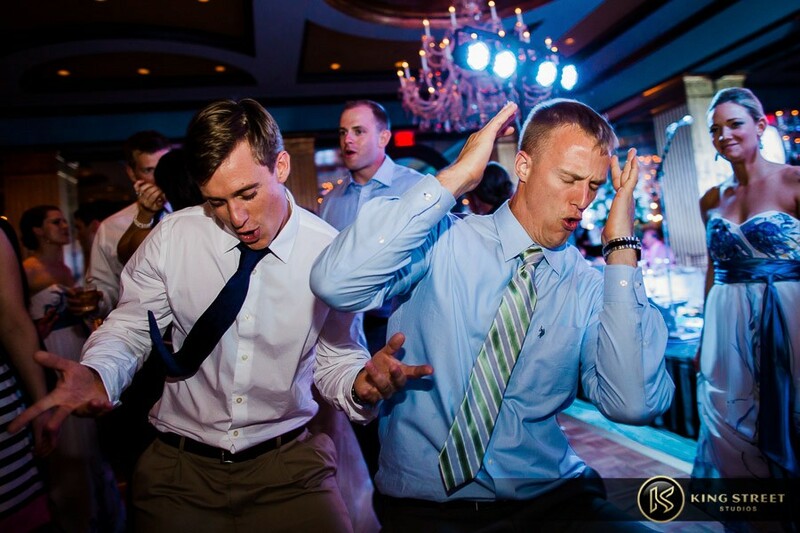 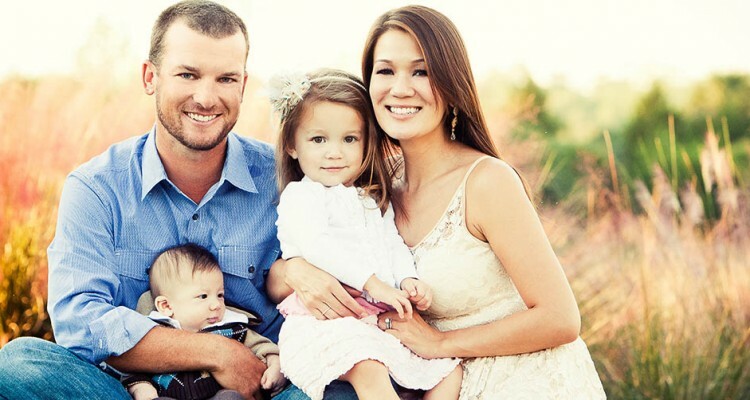 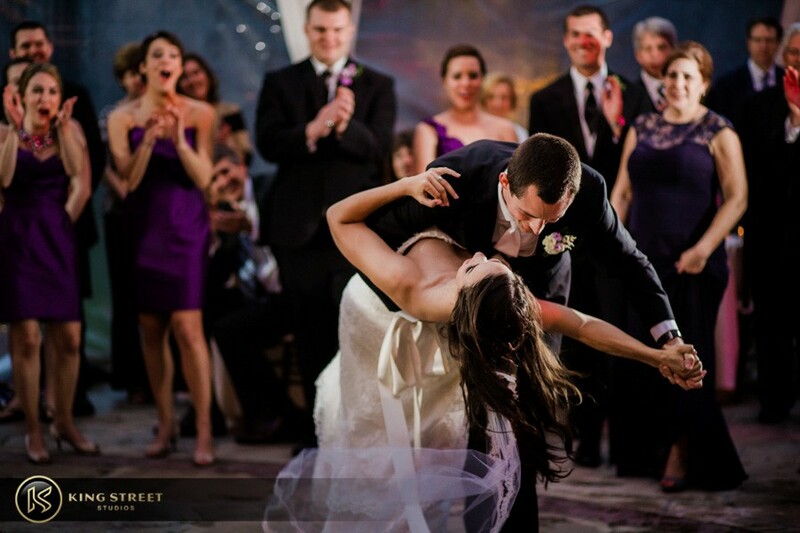 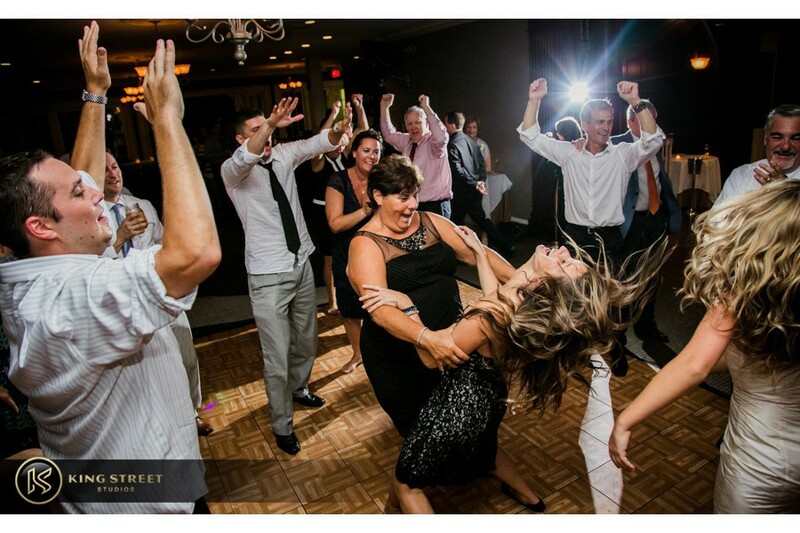 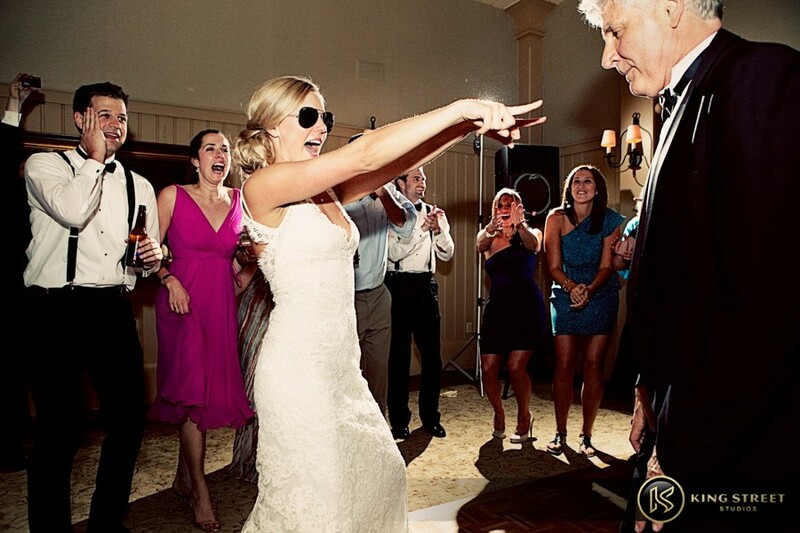 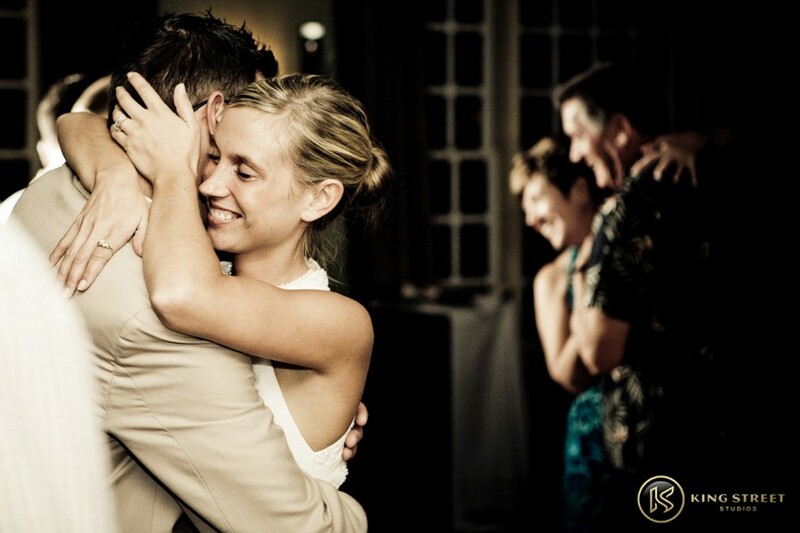 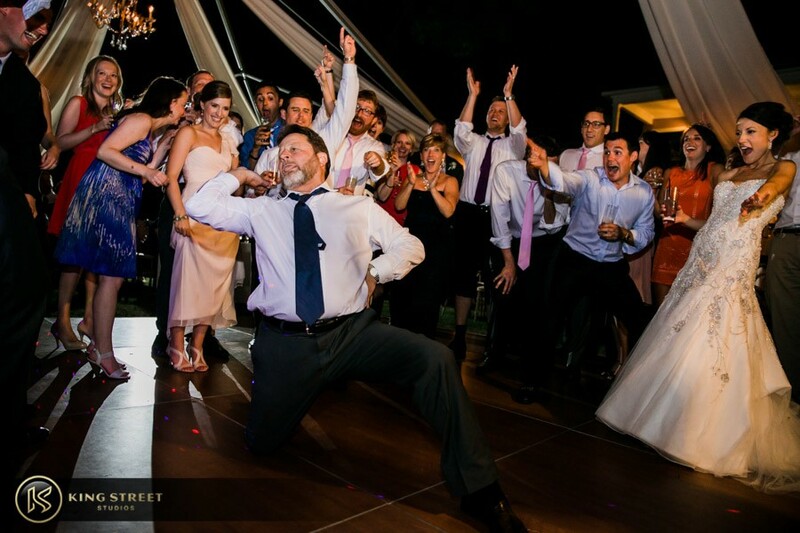 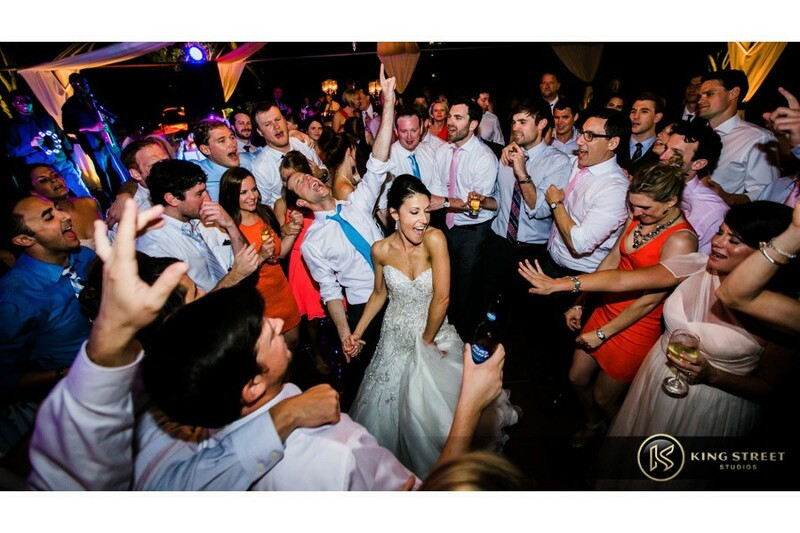 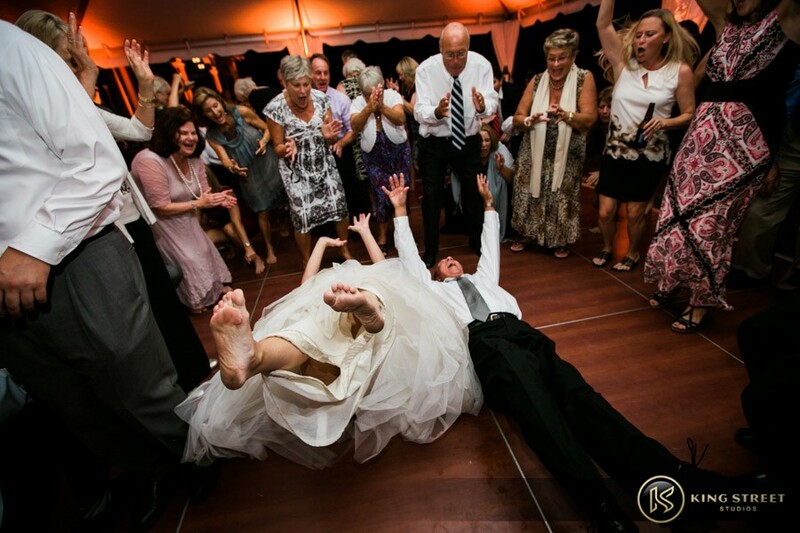 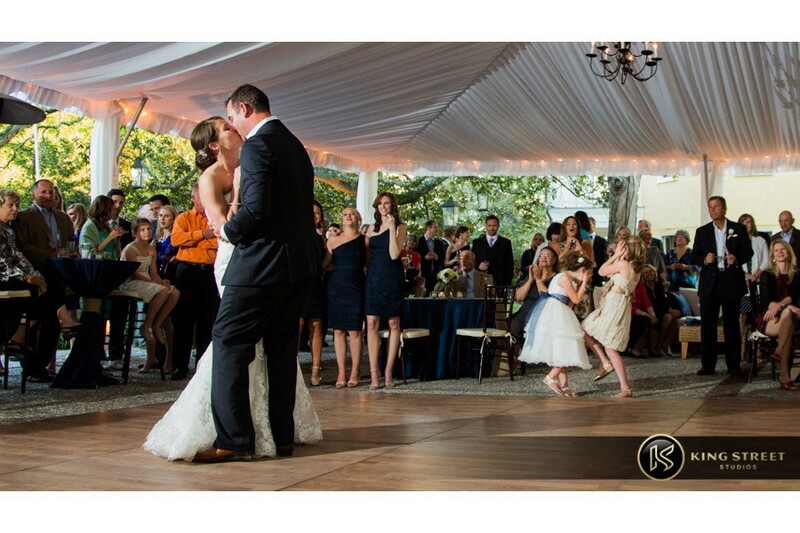 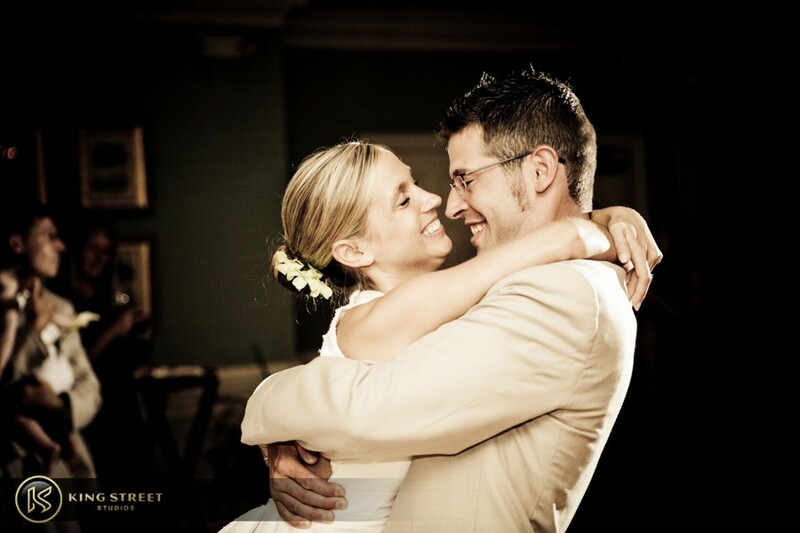 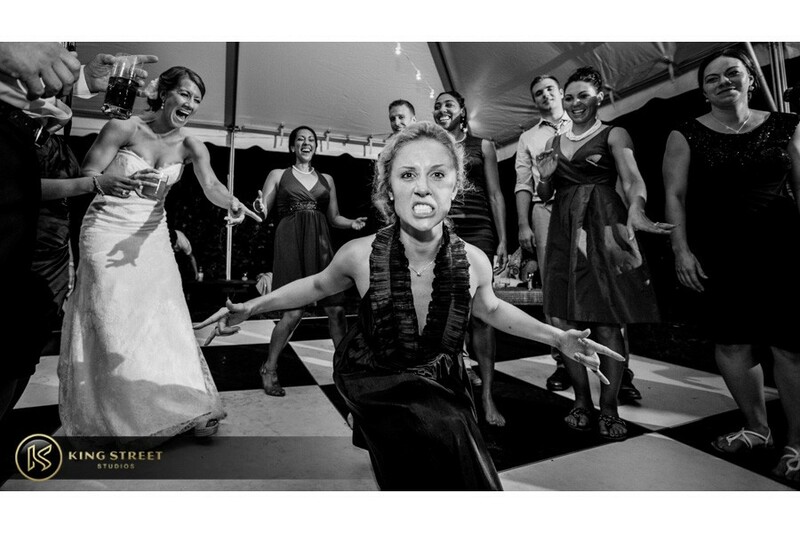 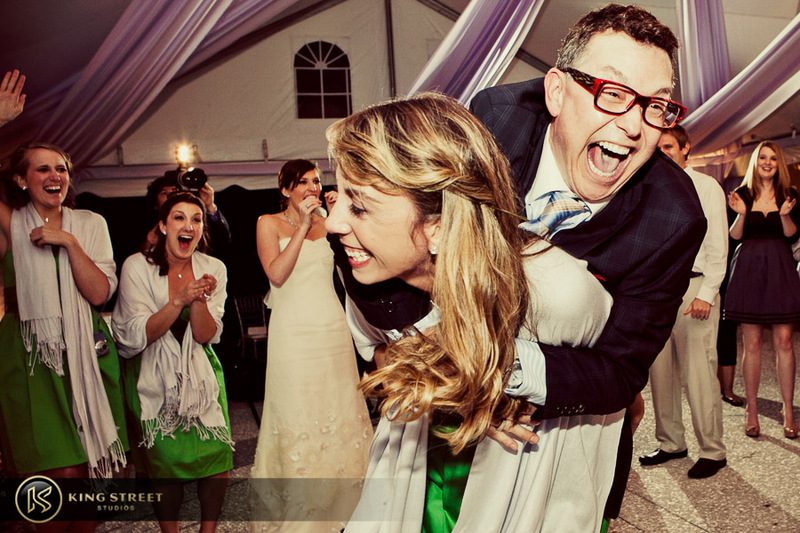 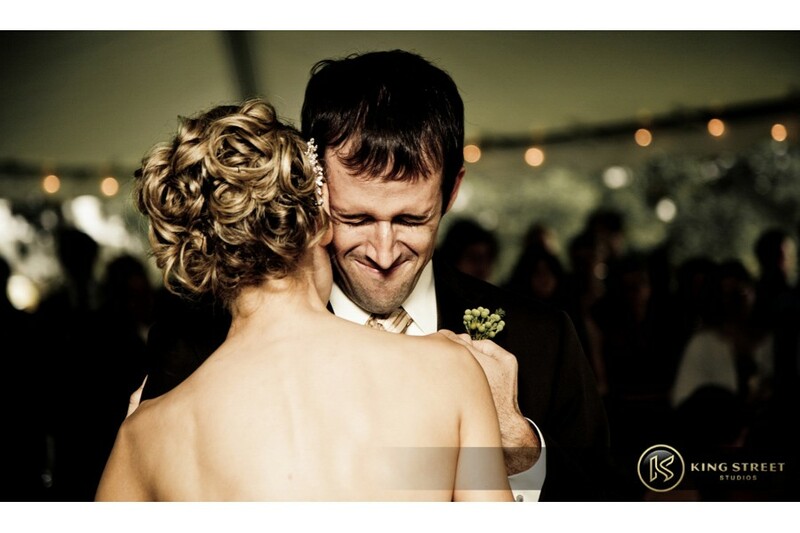 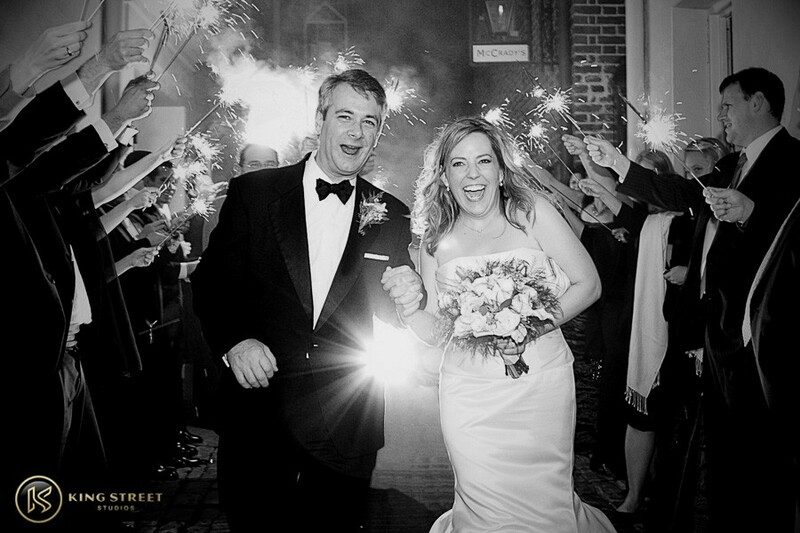 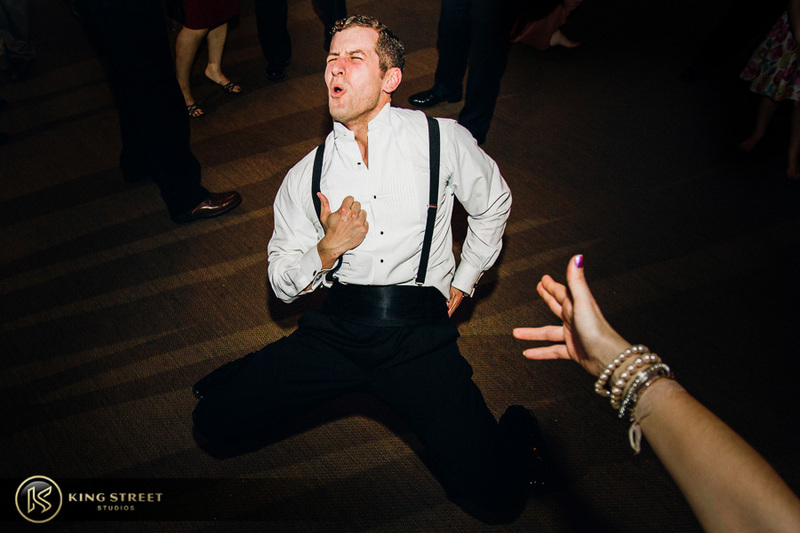 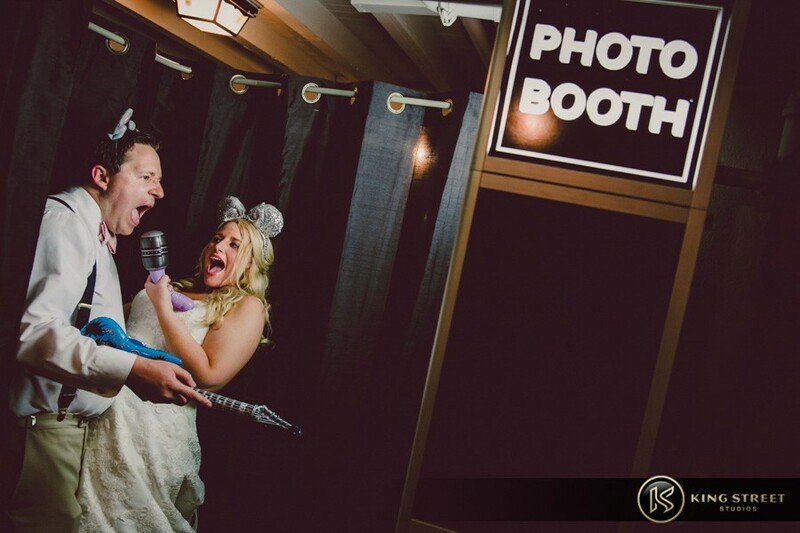 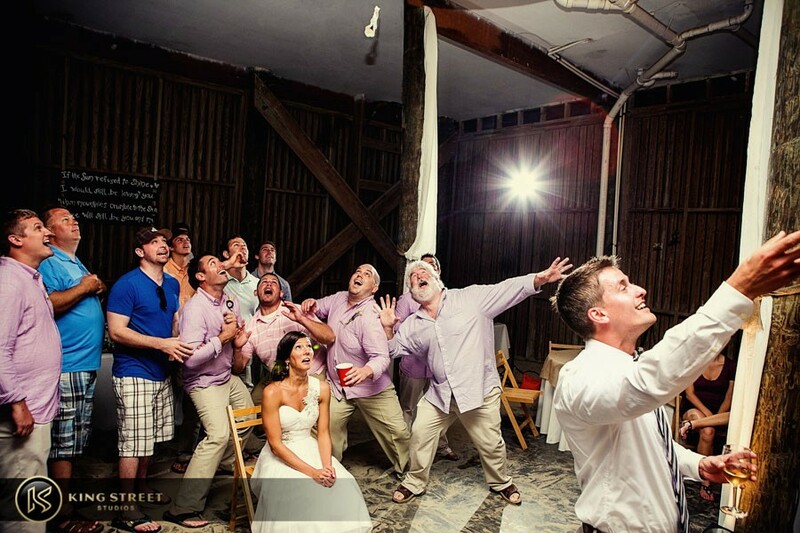 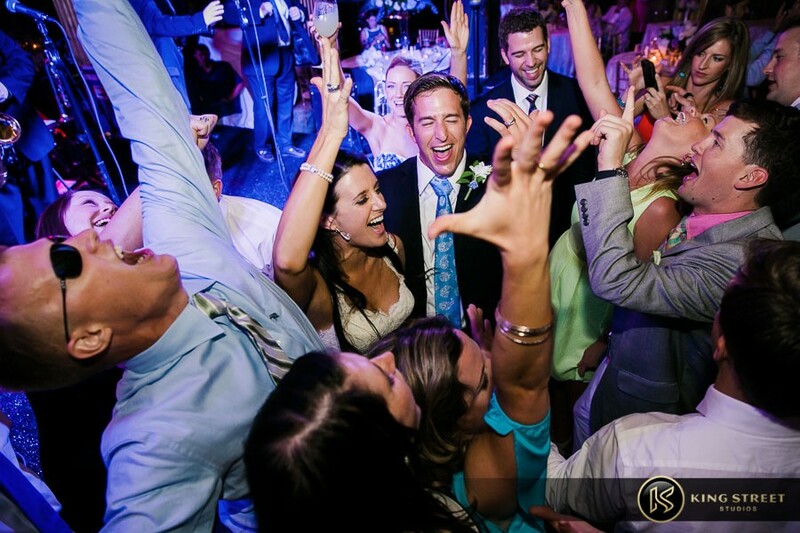 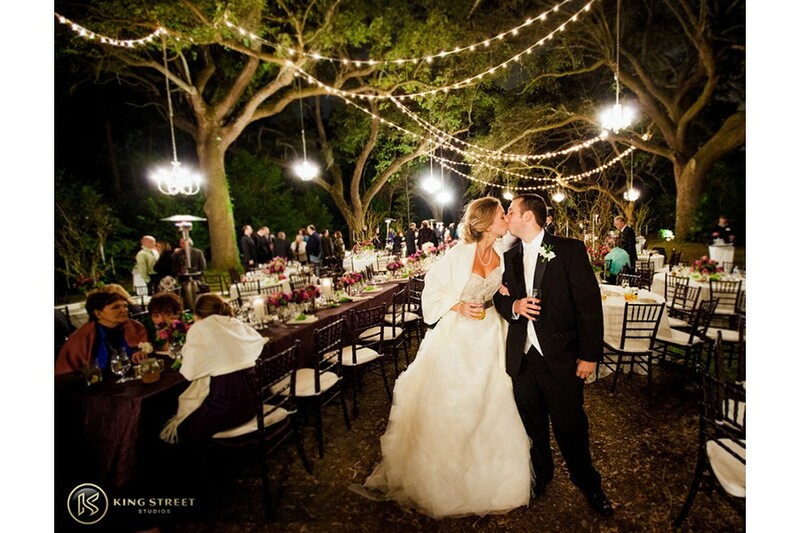 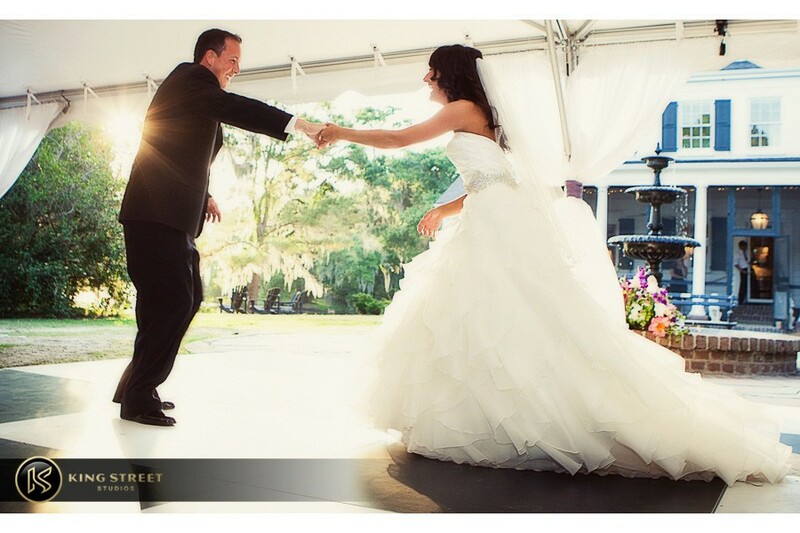 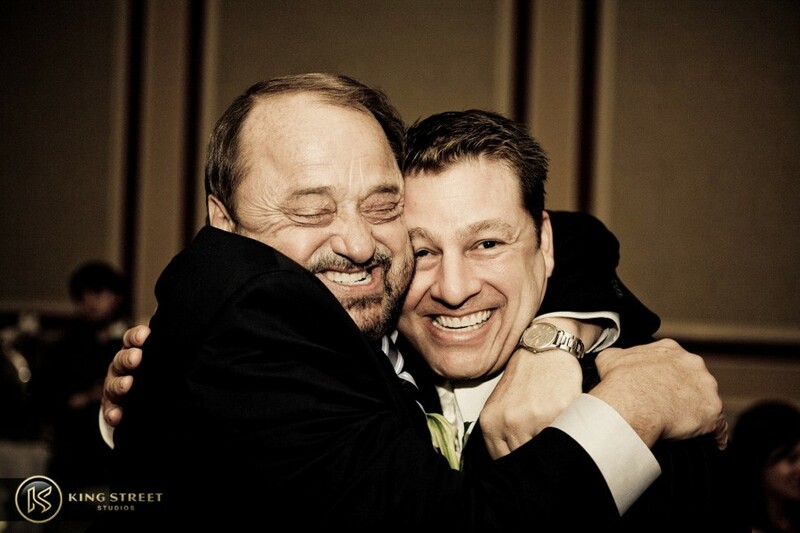 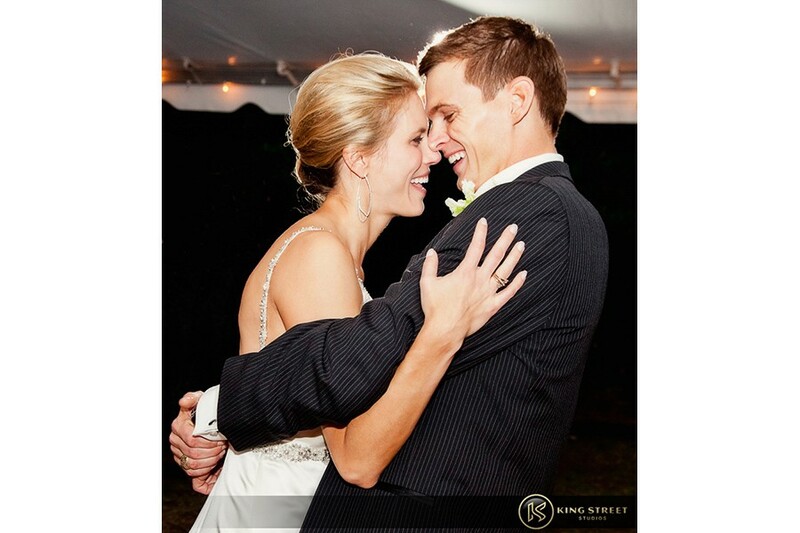 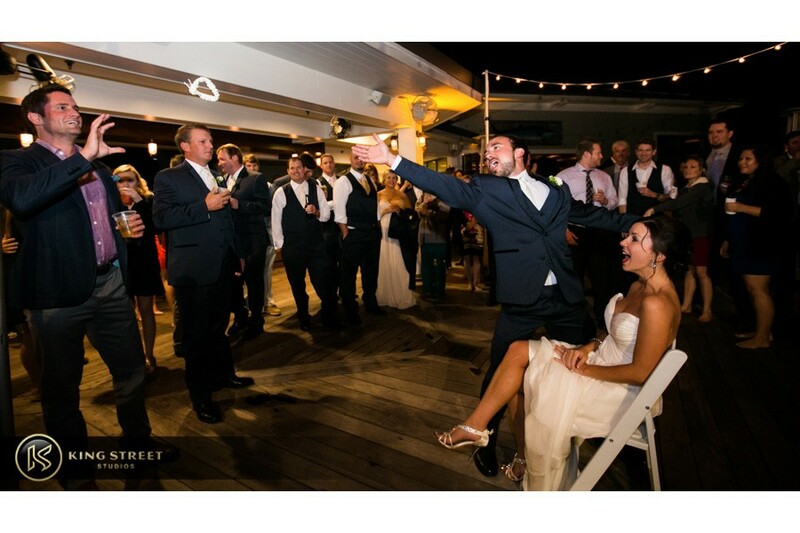 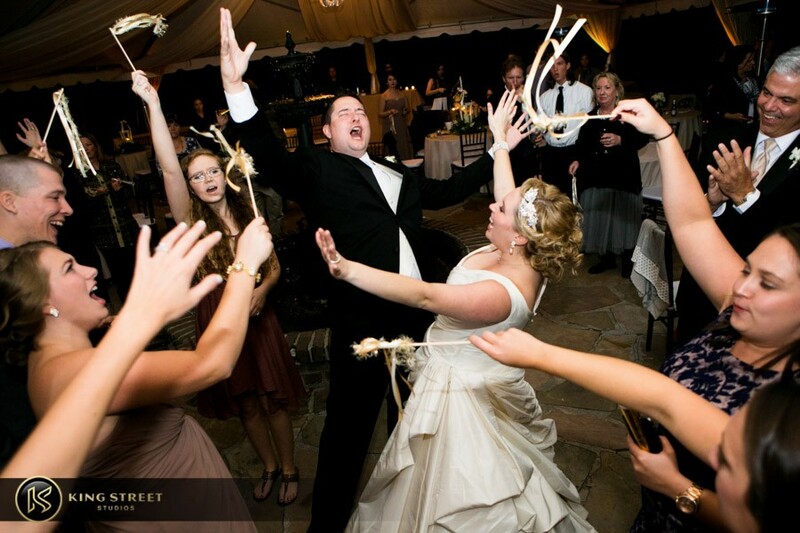 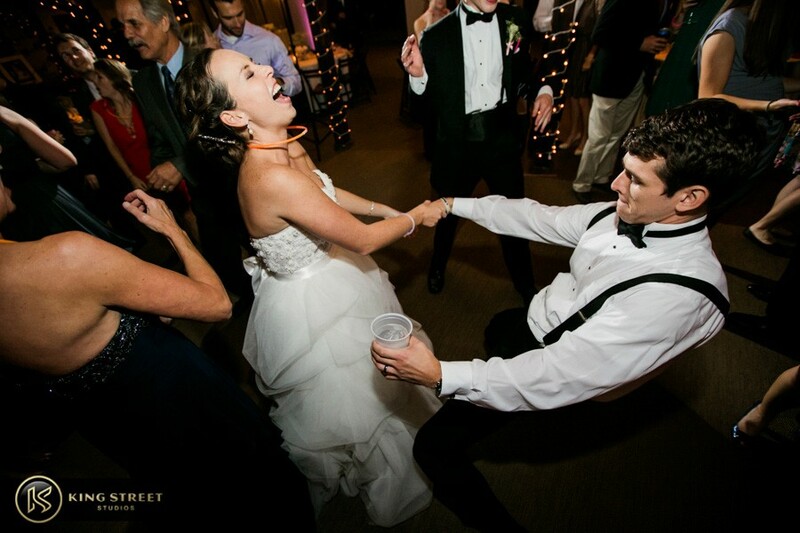 Our approach to wedding reception pictures is to get in there and get the action. 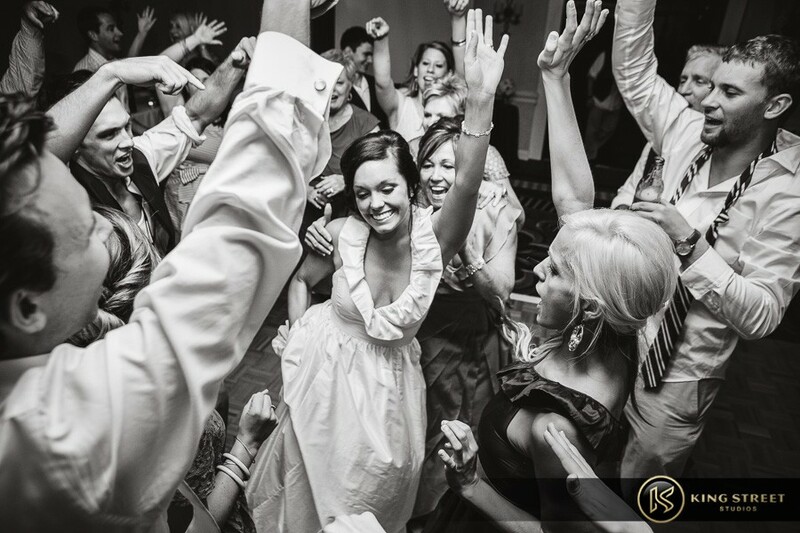 We become part of the party, moving and flowing with the evening and create images that allow you to actually feel the energy present in every moment. 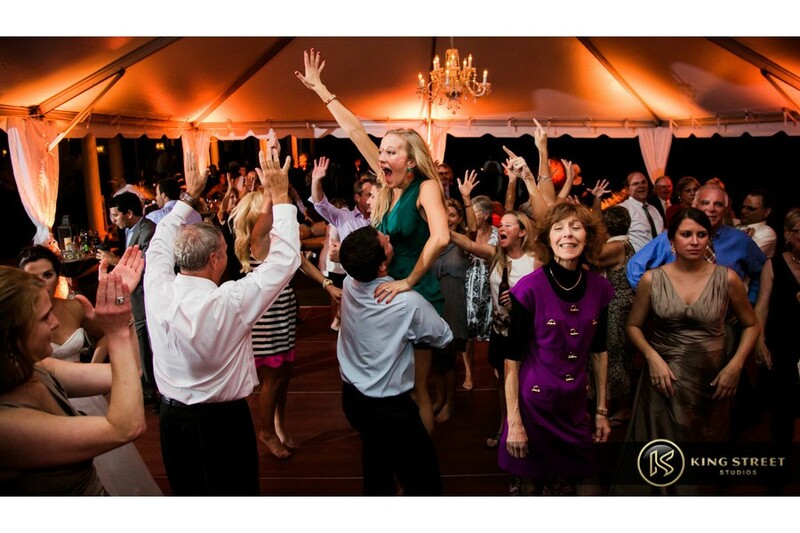 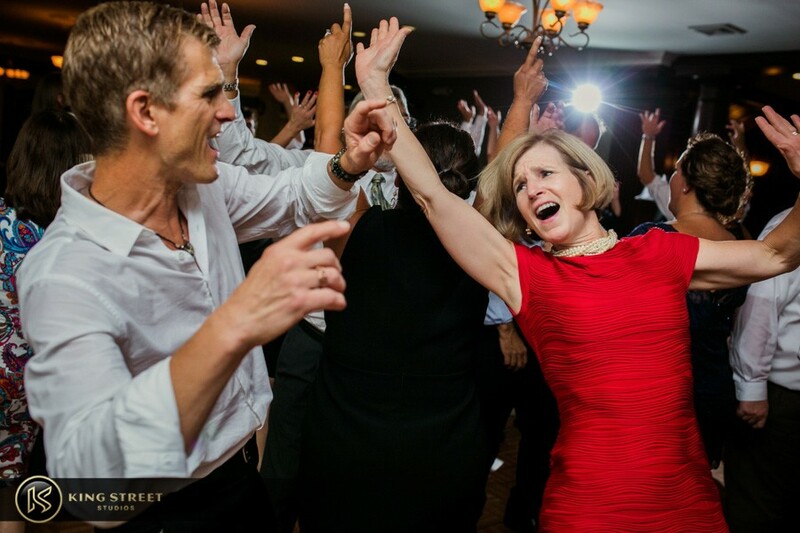 Whether tipsy on excitement or a touch of alcohol, the reception is when all boundaries are cast aside and everyone lets go…even grandma. 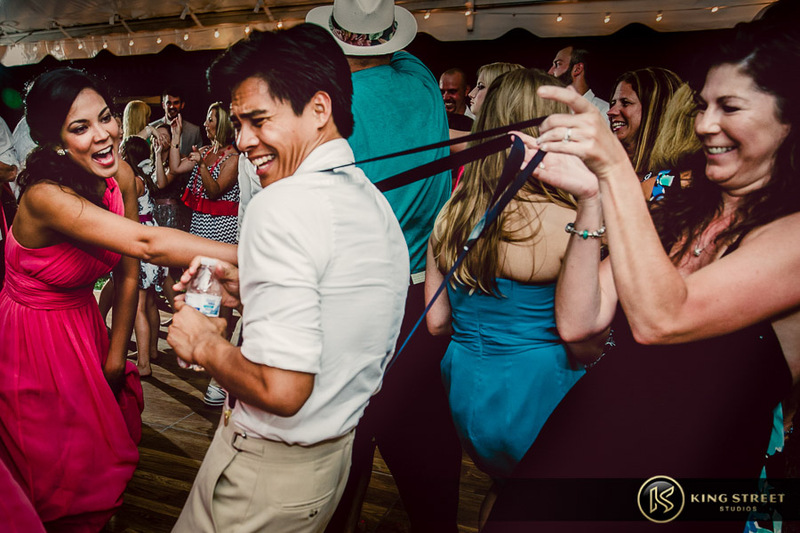 If someone lets loose, you can count on us to catch it so that you can relive your friend ripping his pants attempting the splits over and over…and over again. 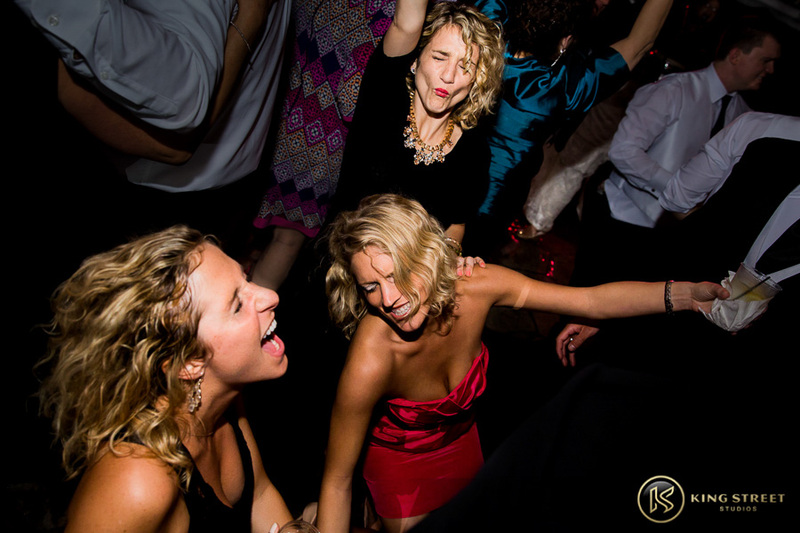 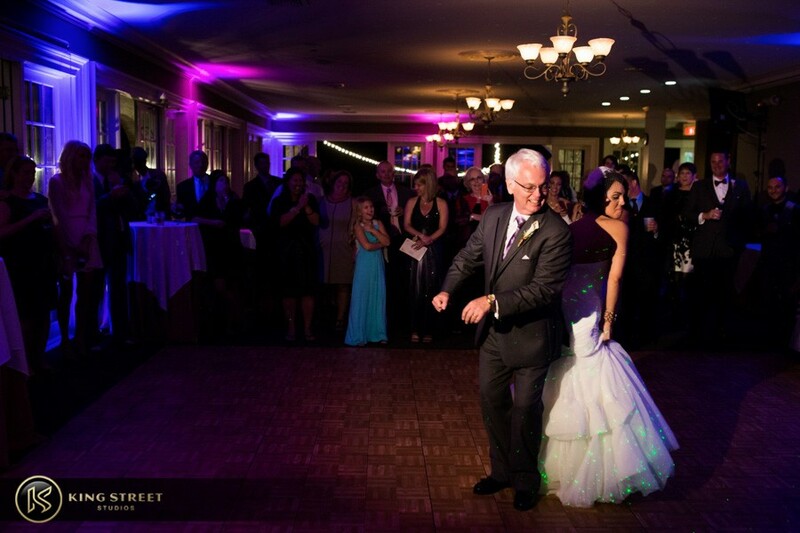 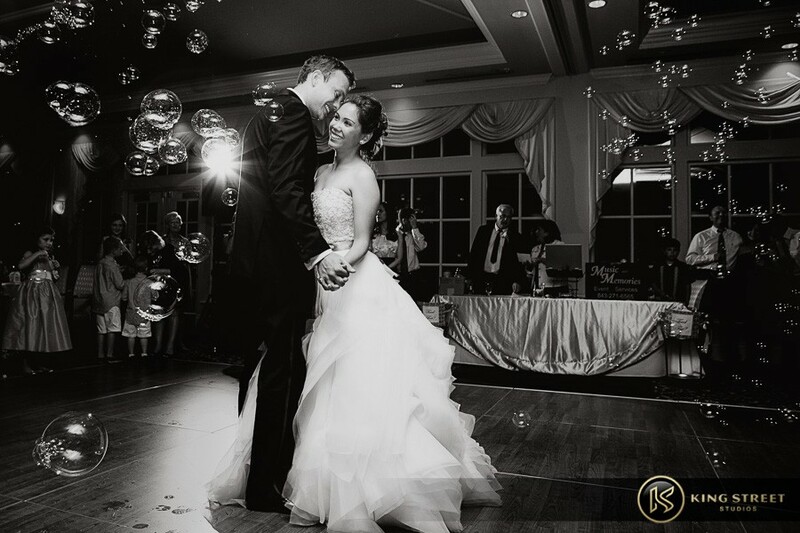 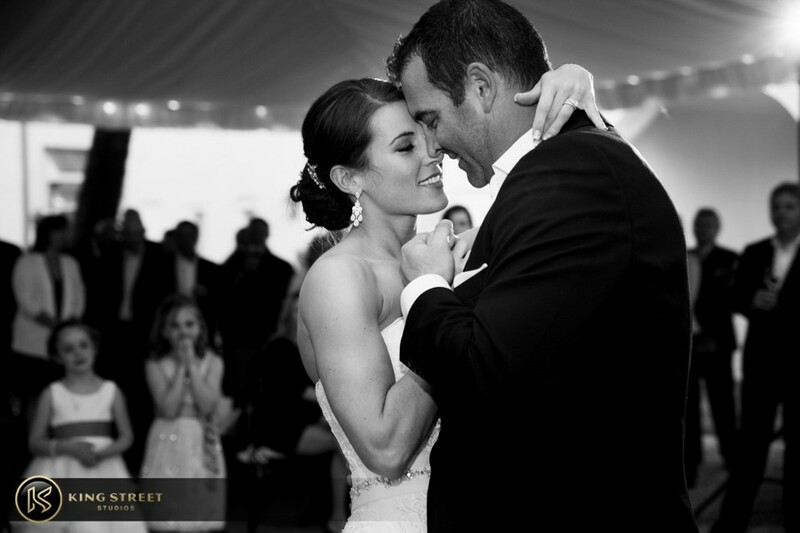 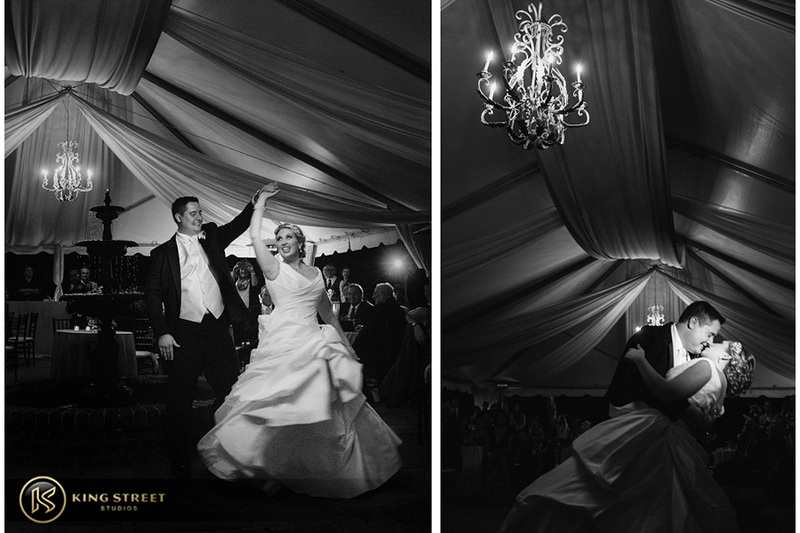 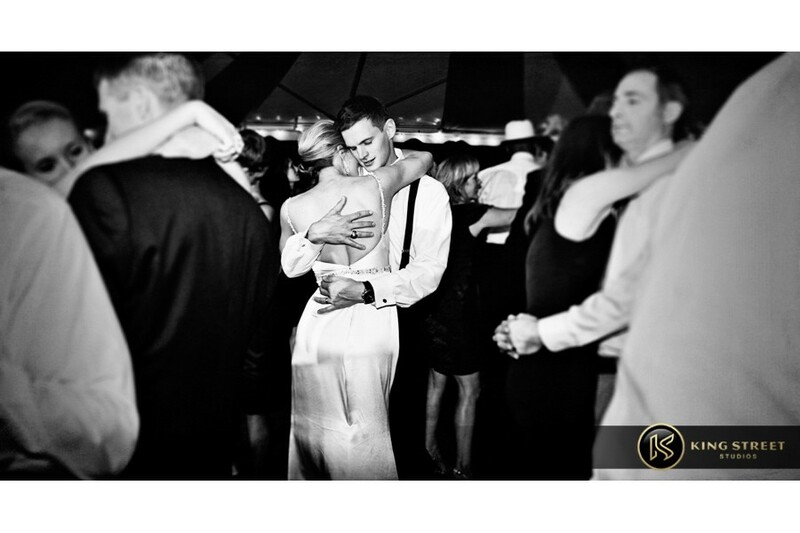 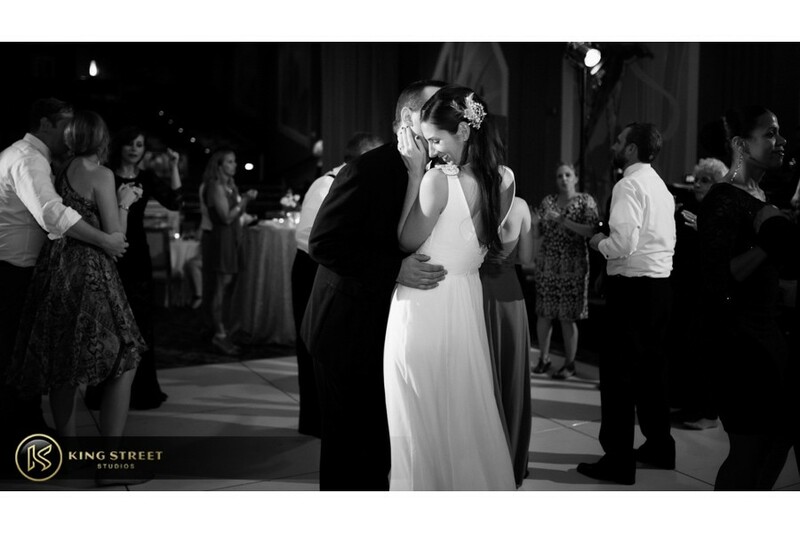 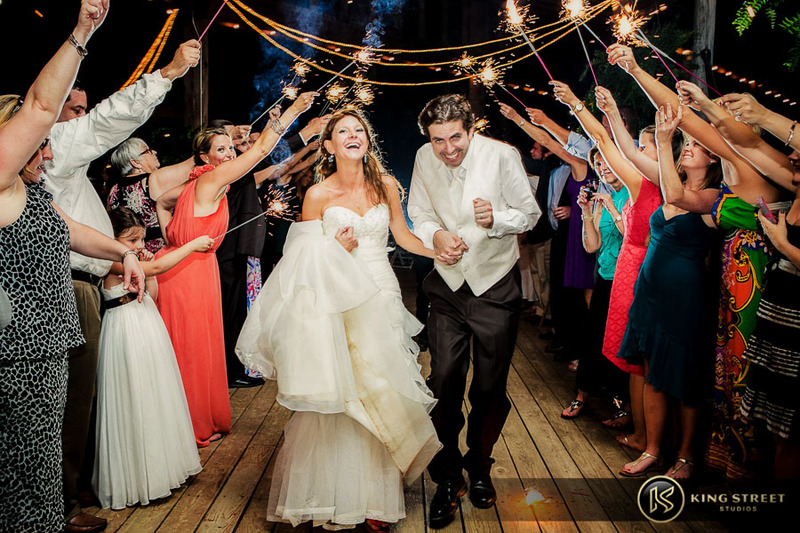 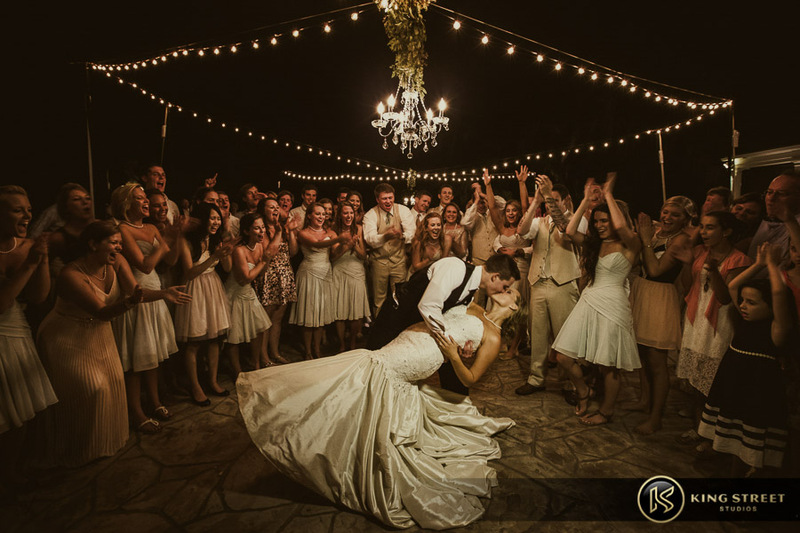 We promise that when you look back through these photos you will feel like you are right there on the dance floor because we will be.